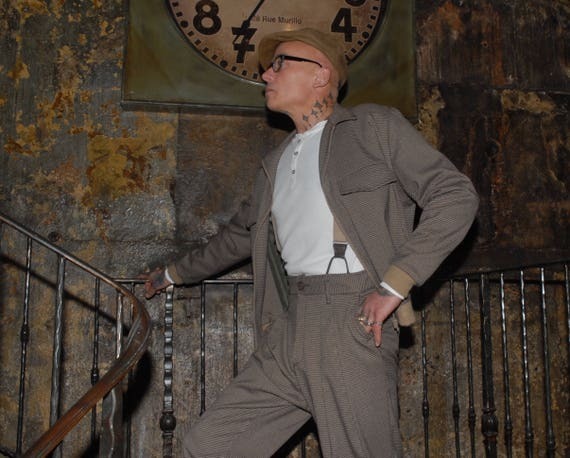 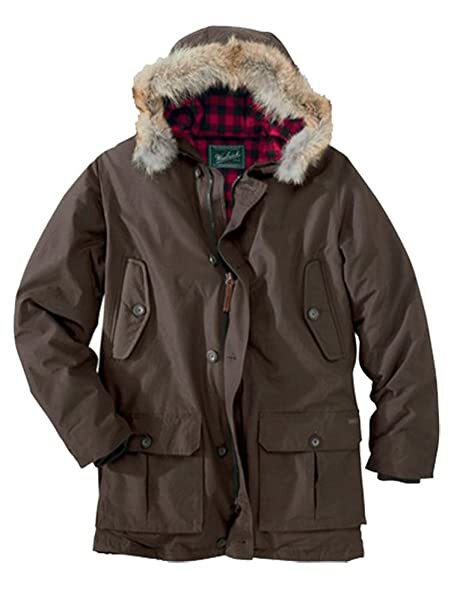 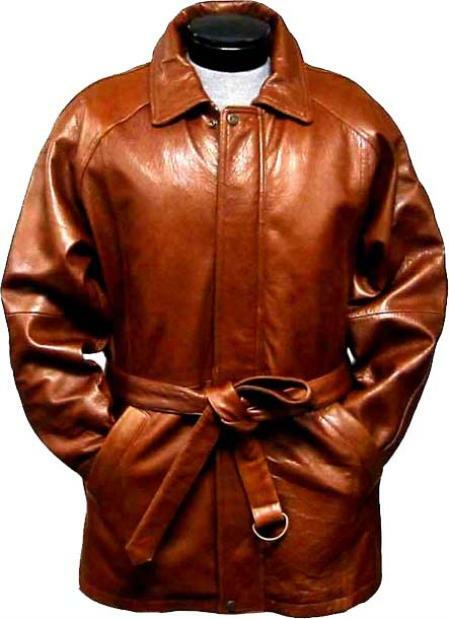 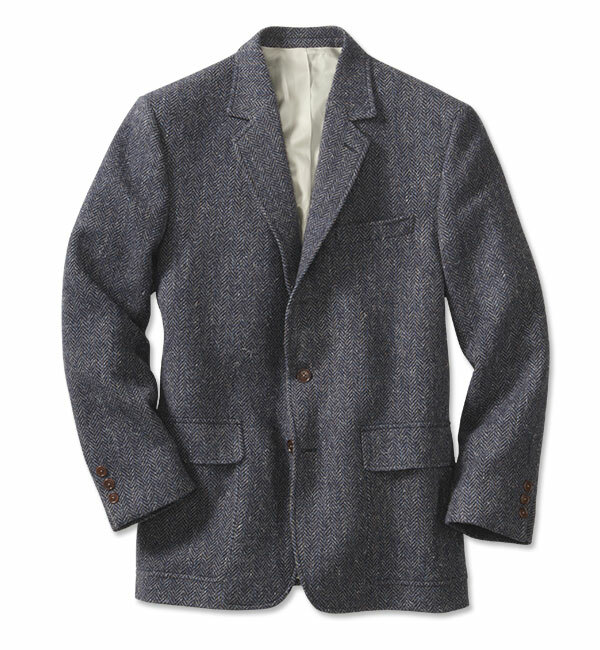 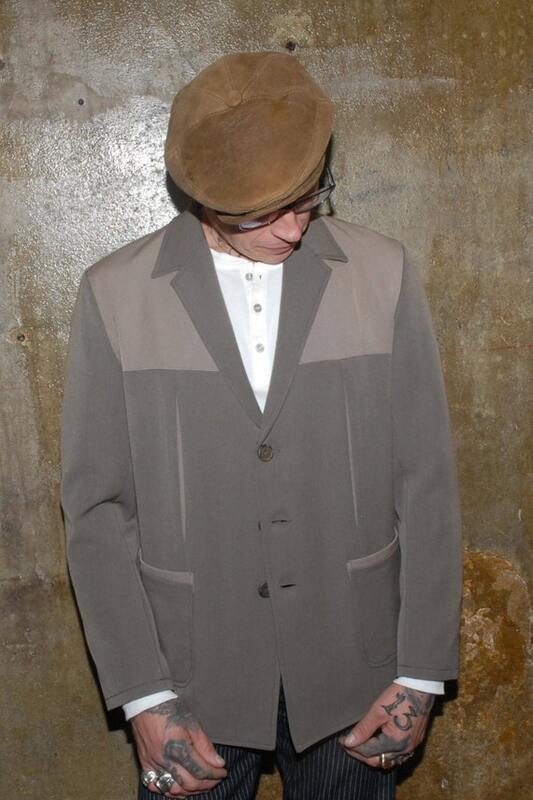 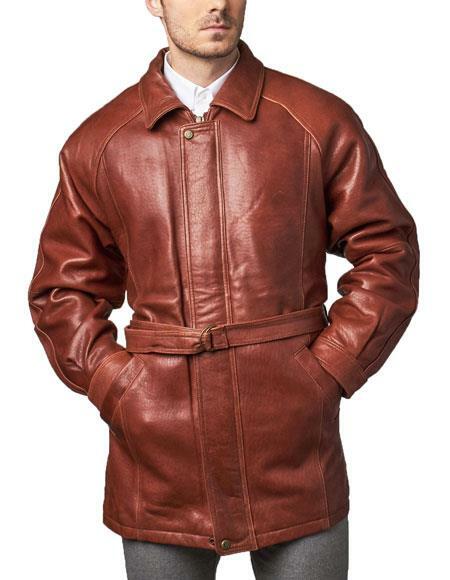 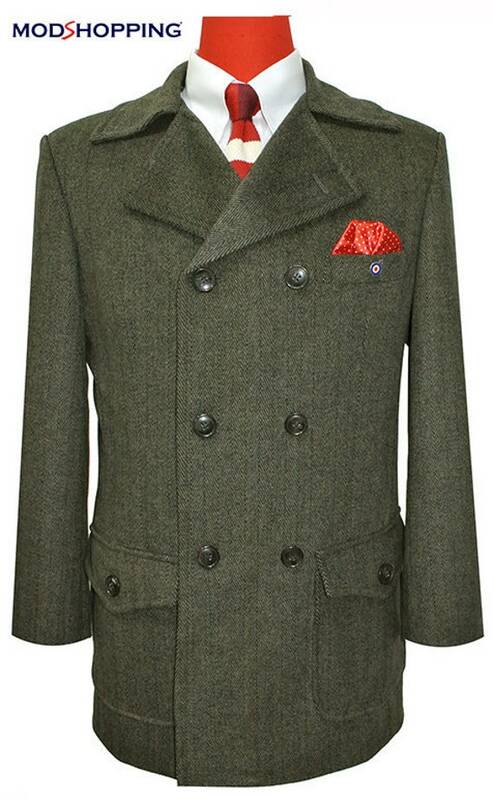 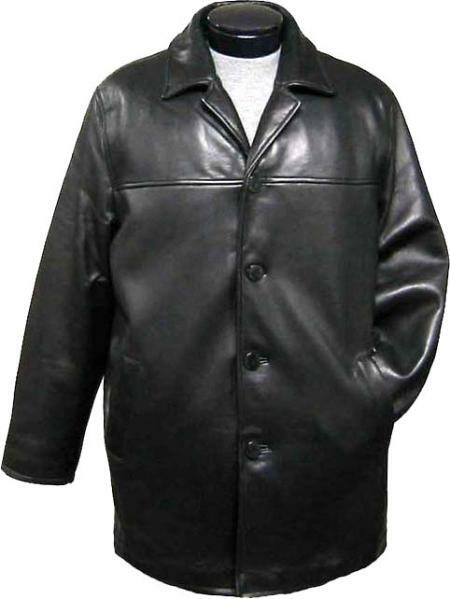 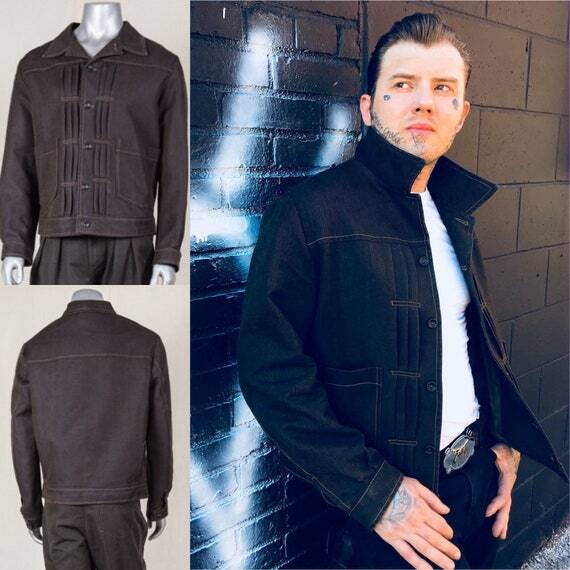 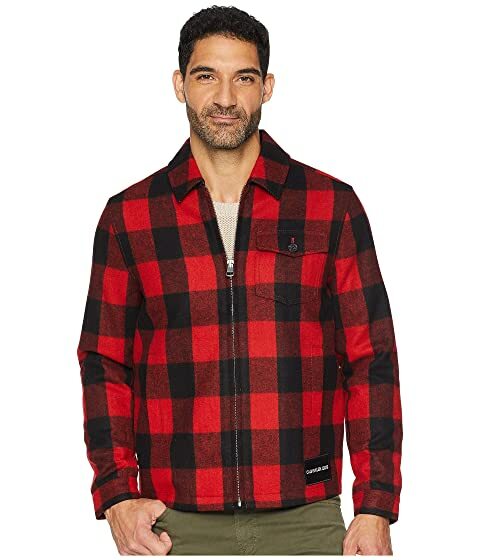 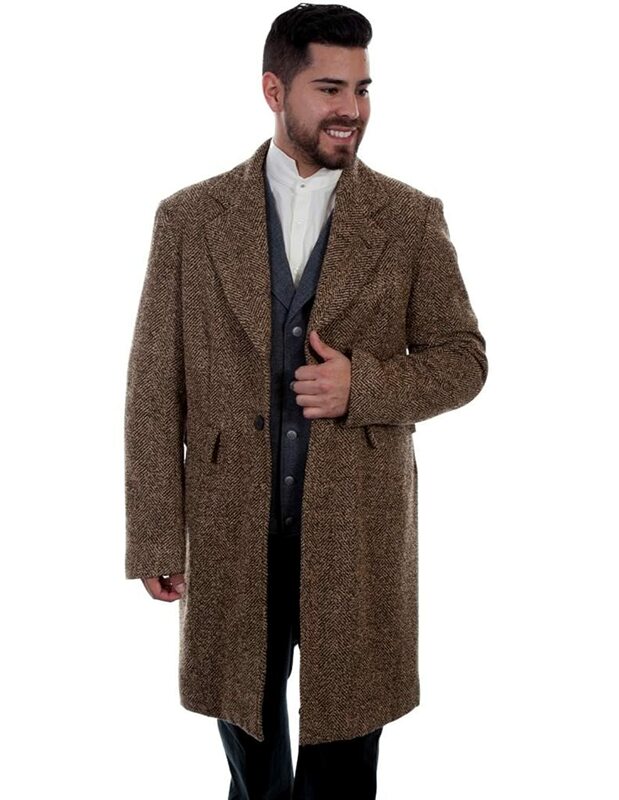 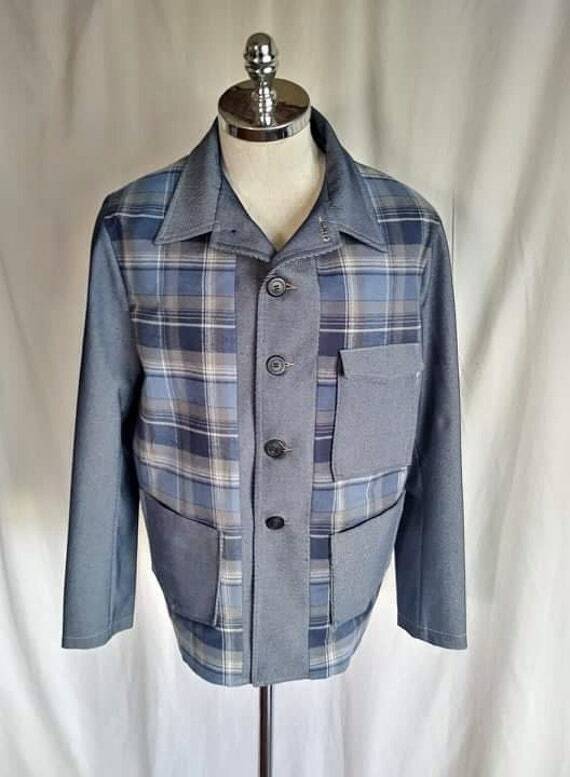 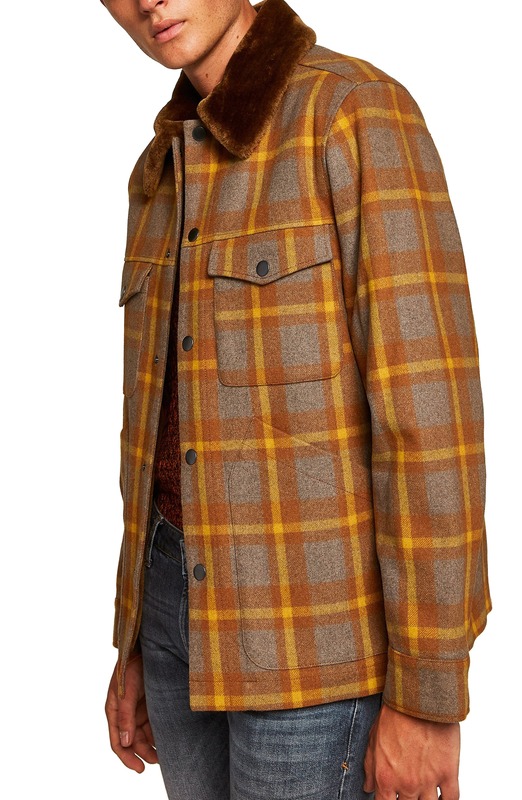 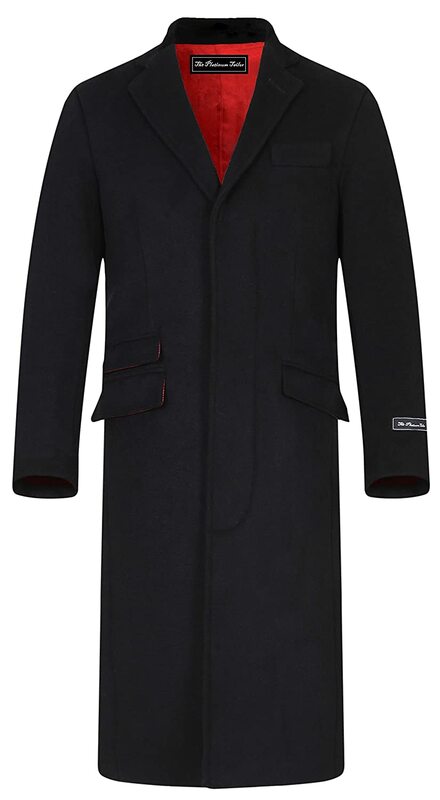 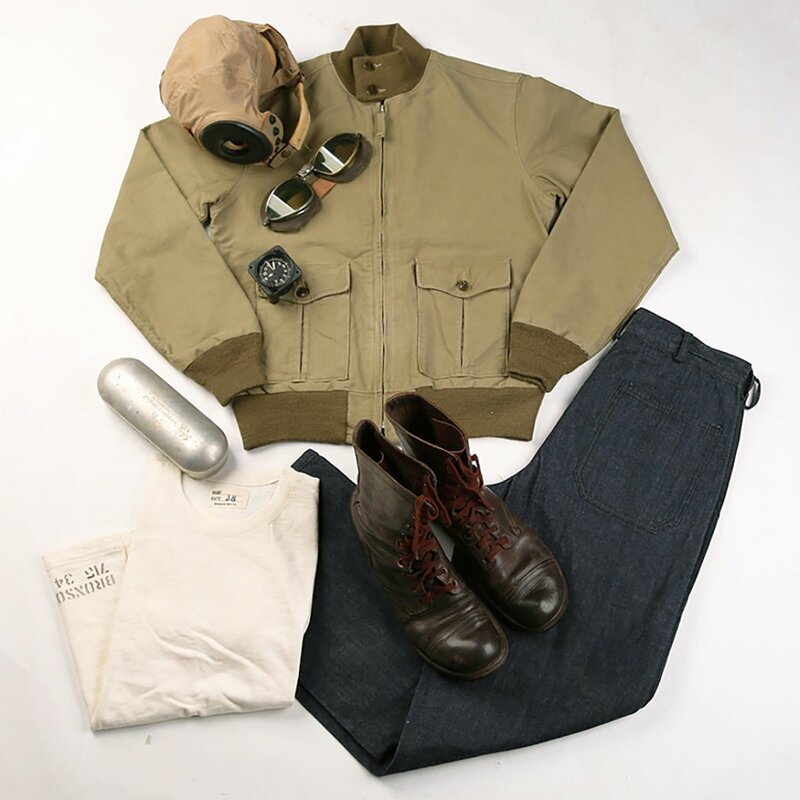 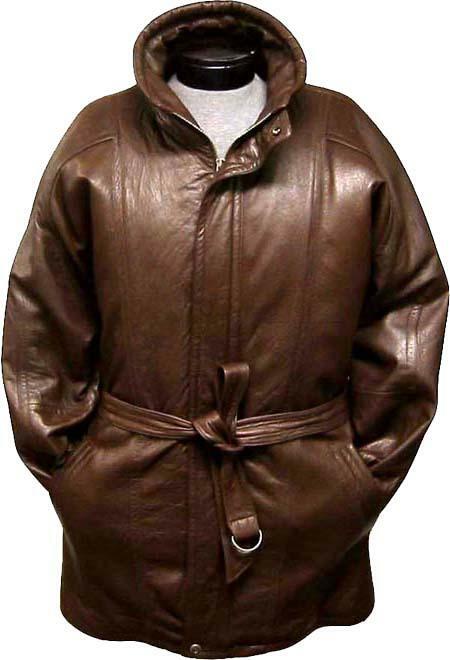 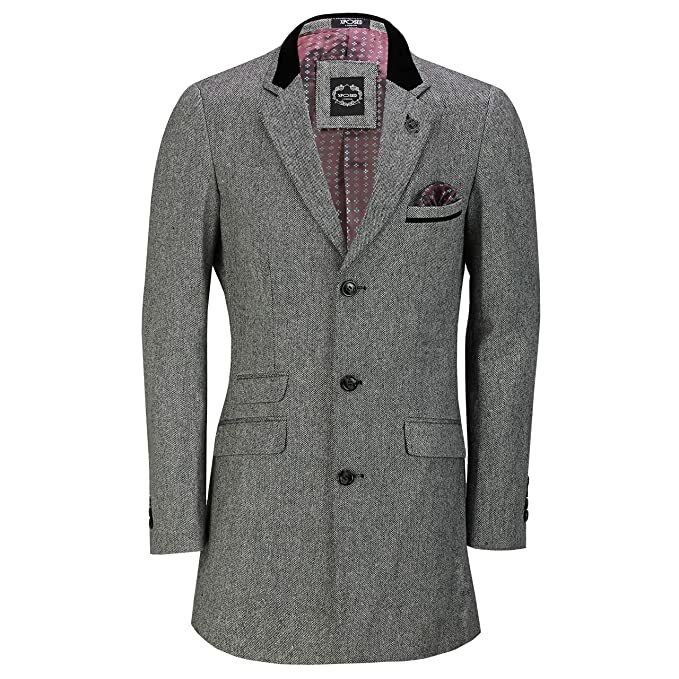 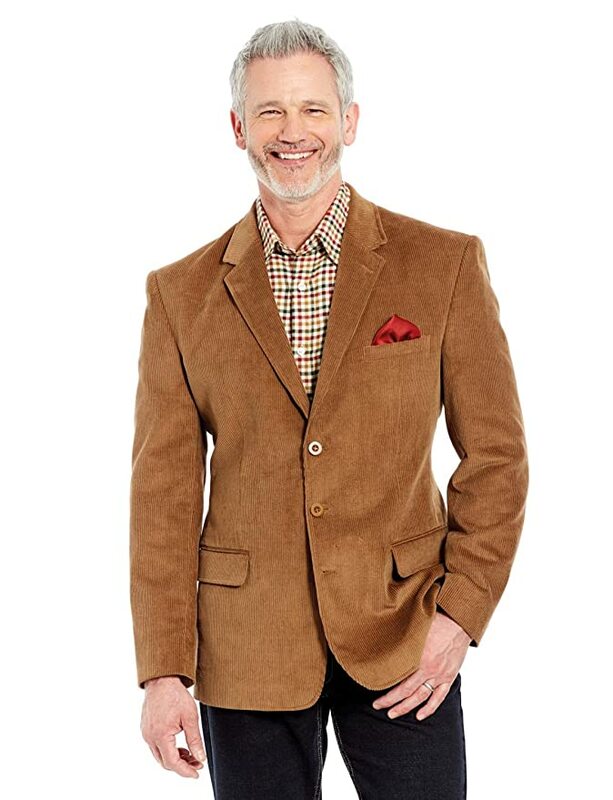 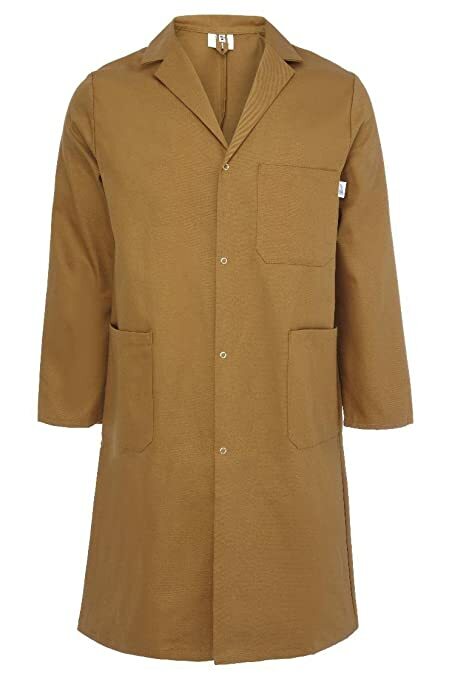 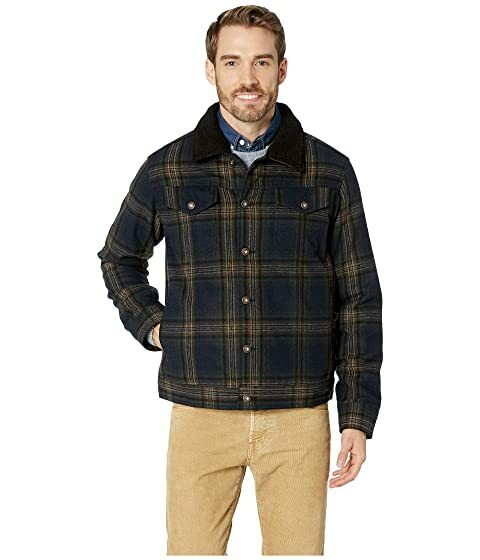 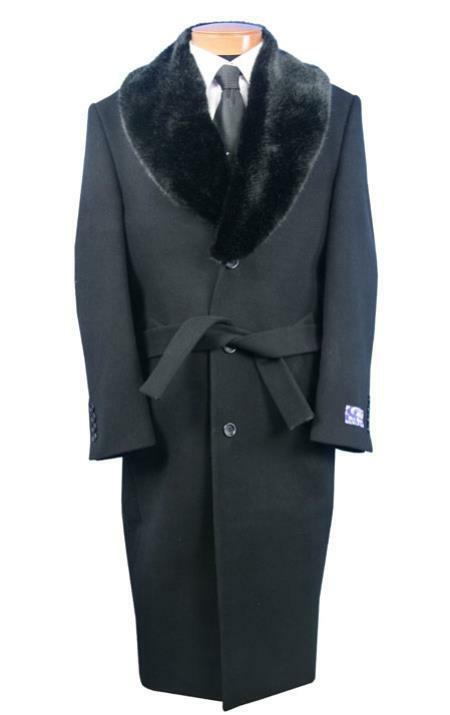 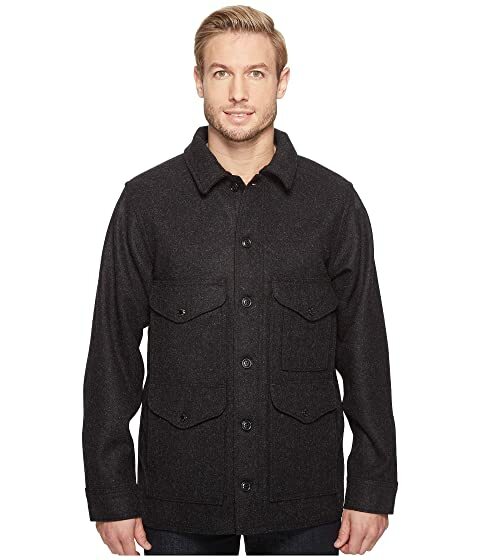 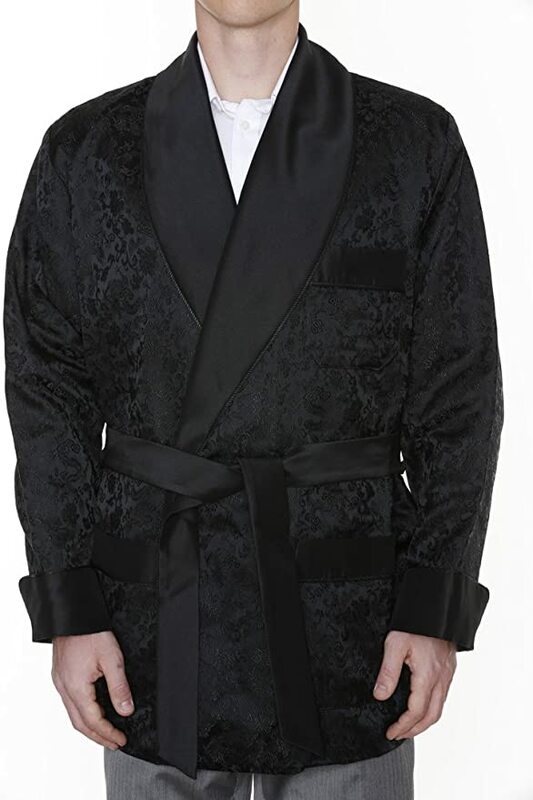 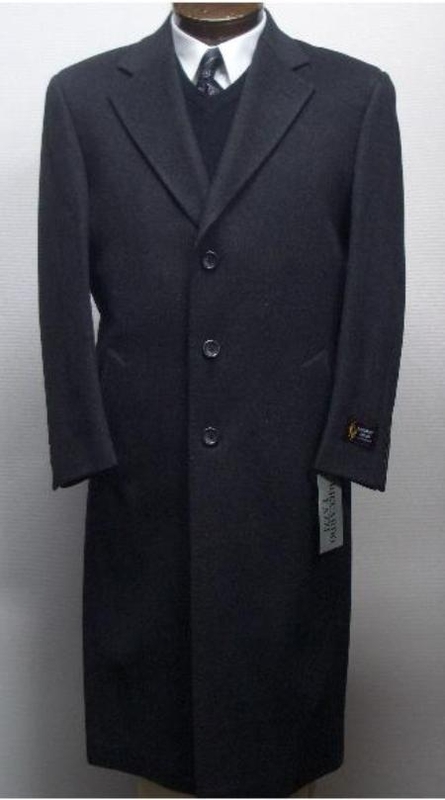 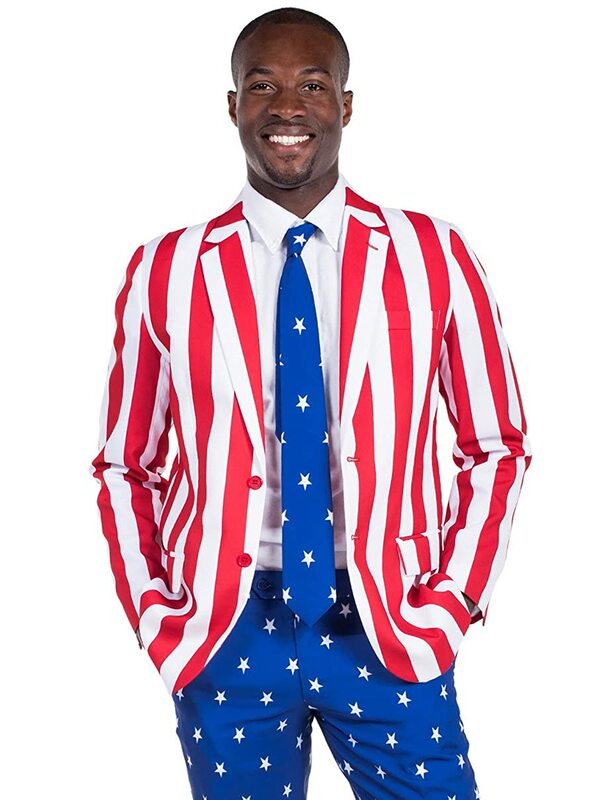 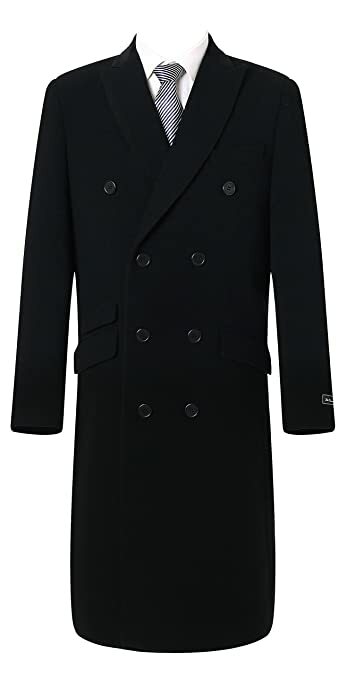 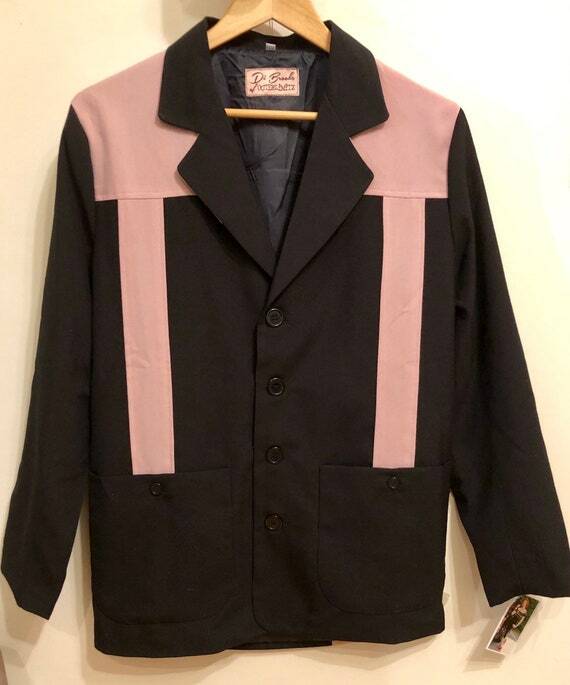 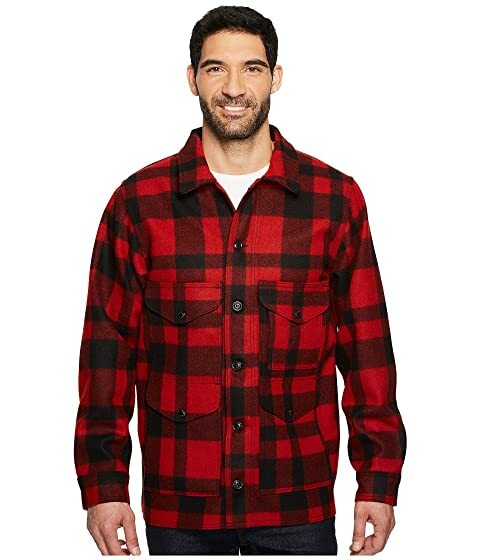 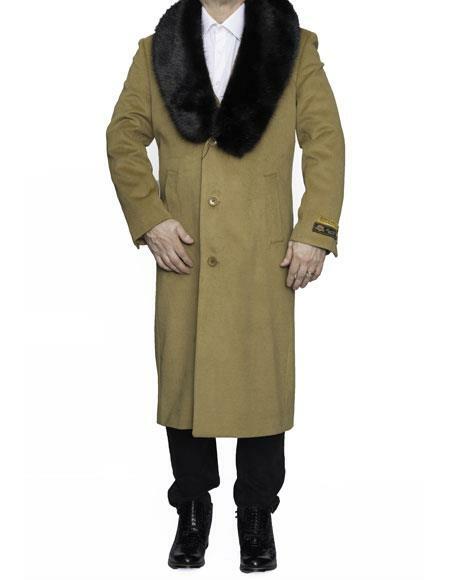 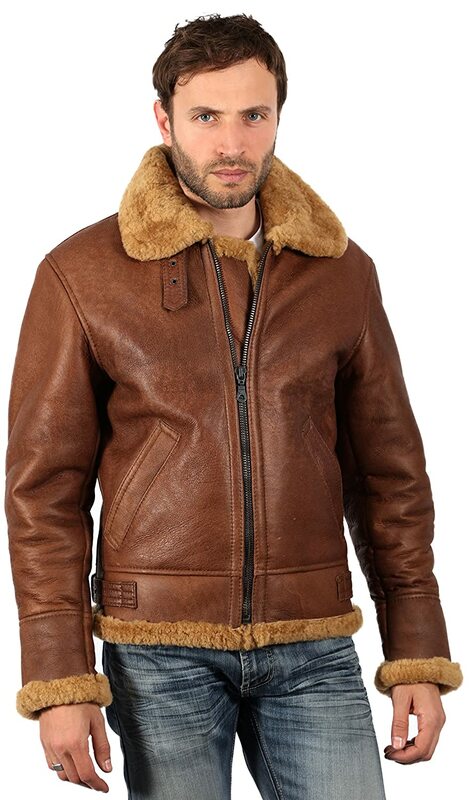 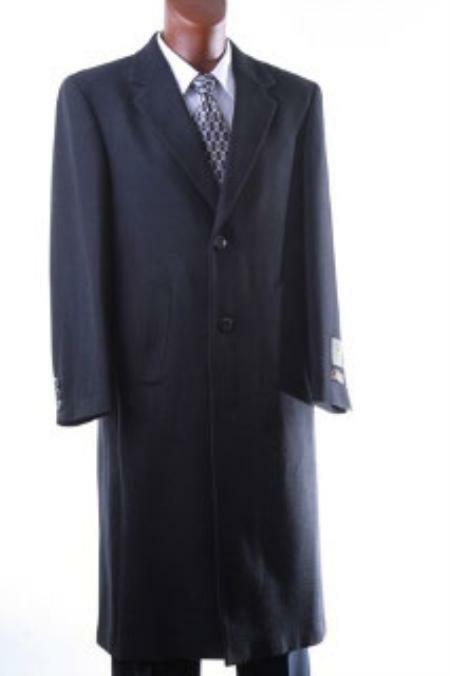 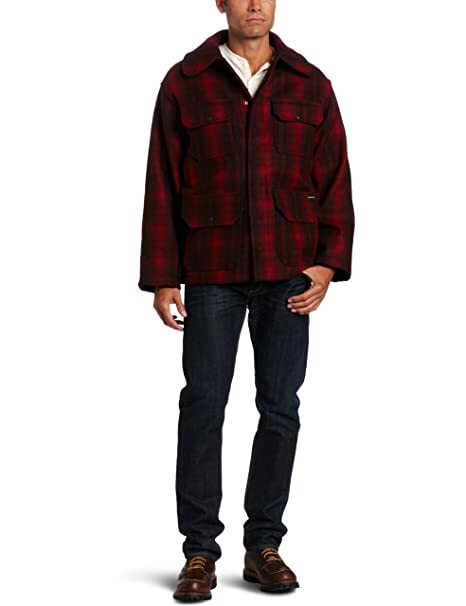 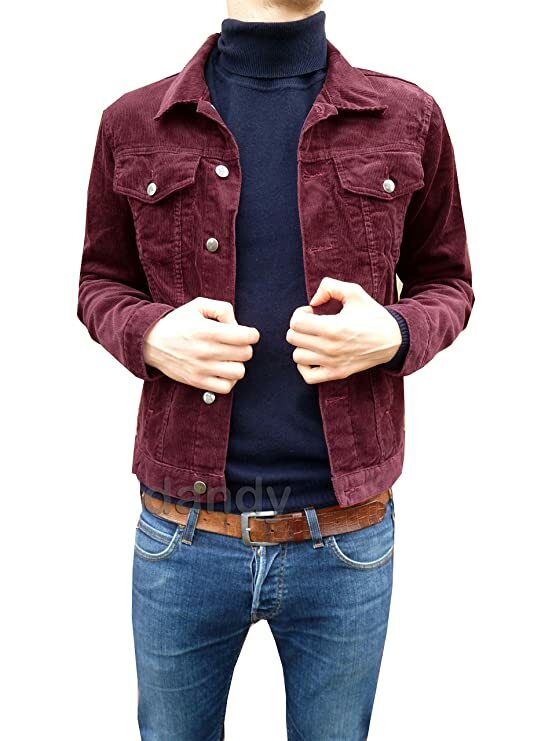 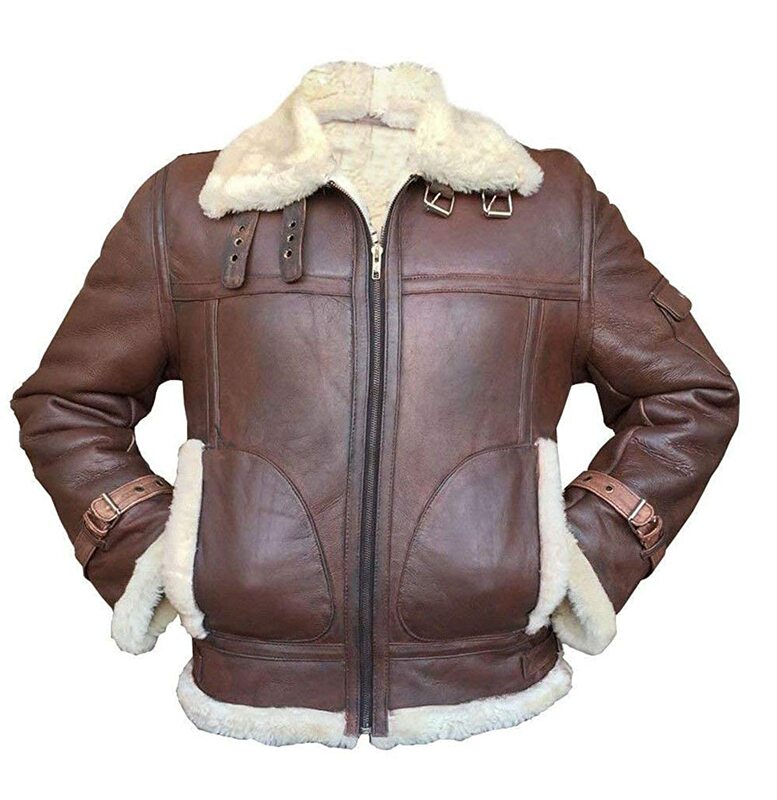 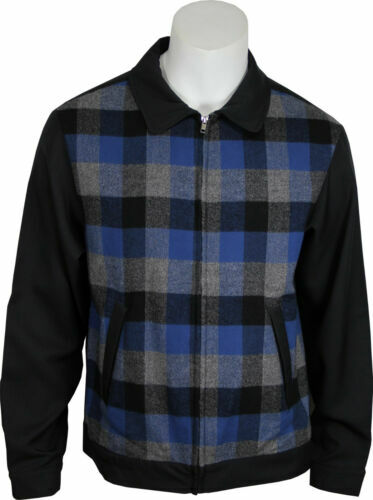 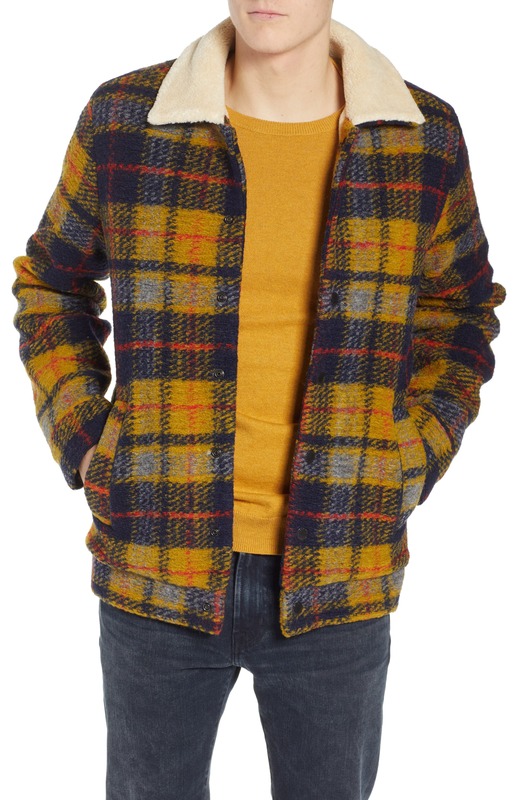 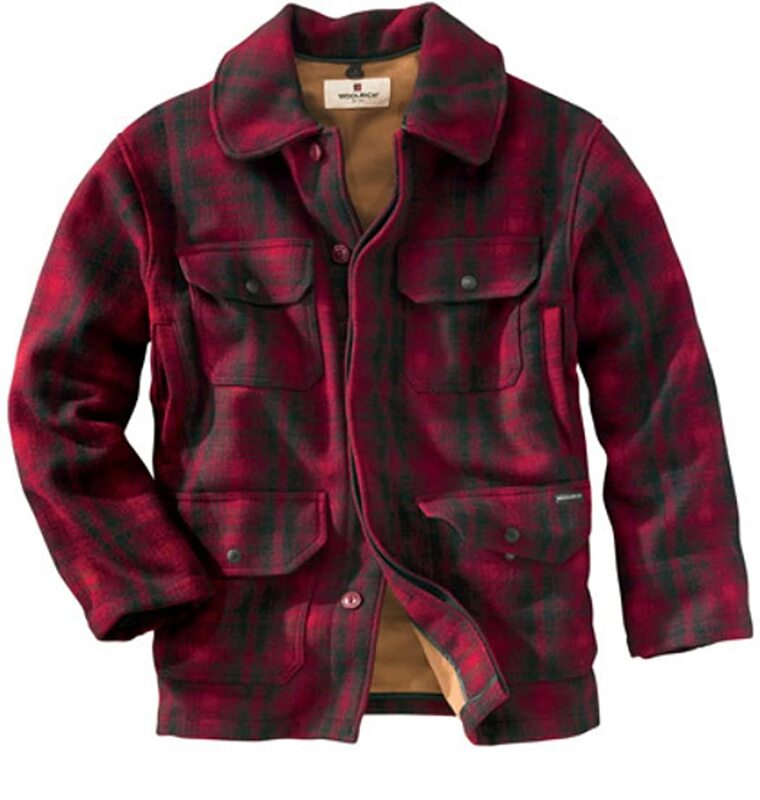 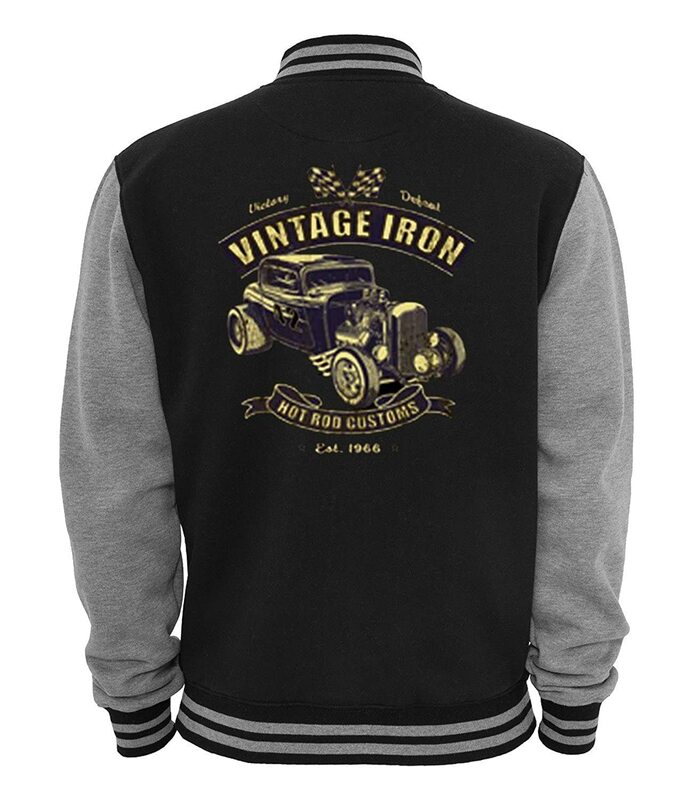 From the turn of the century onward outerwear in the form of men’s coats and jackets has produced a few classic vintage styles still popular today. 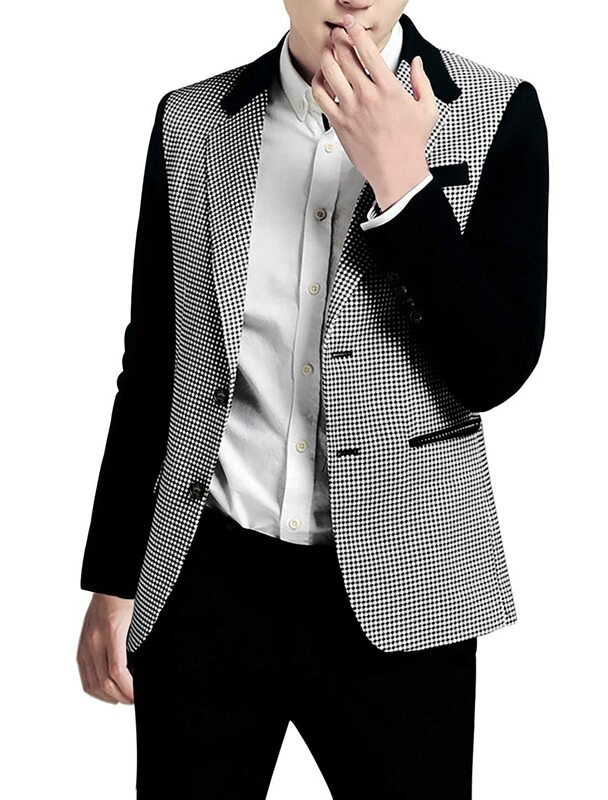 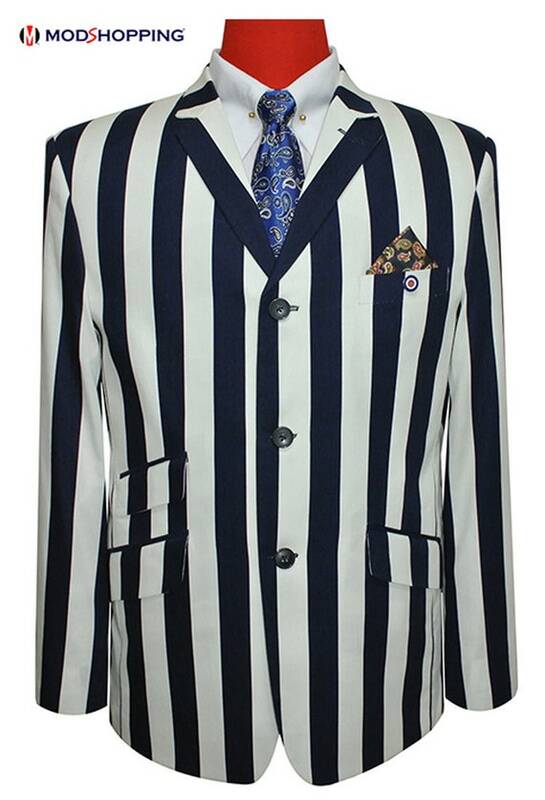 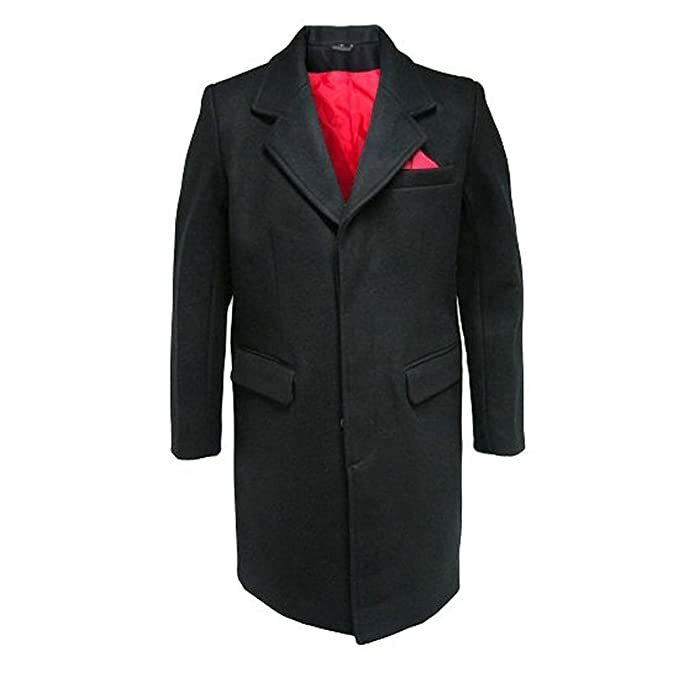 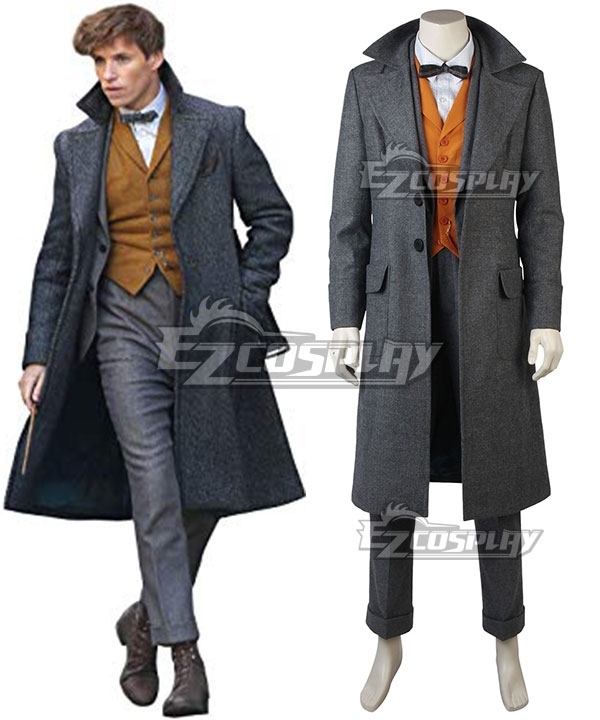 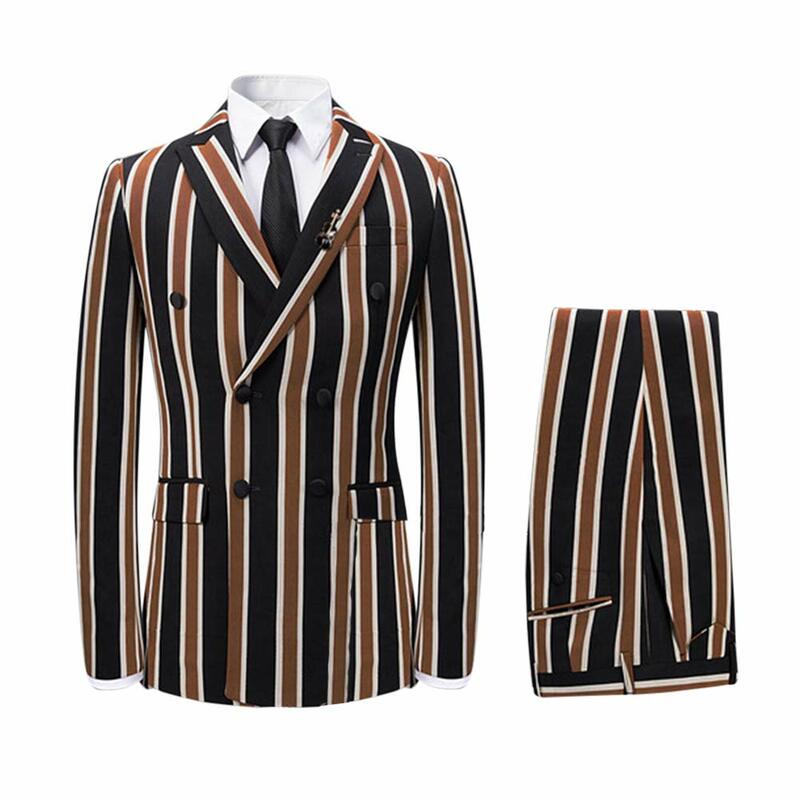 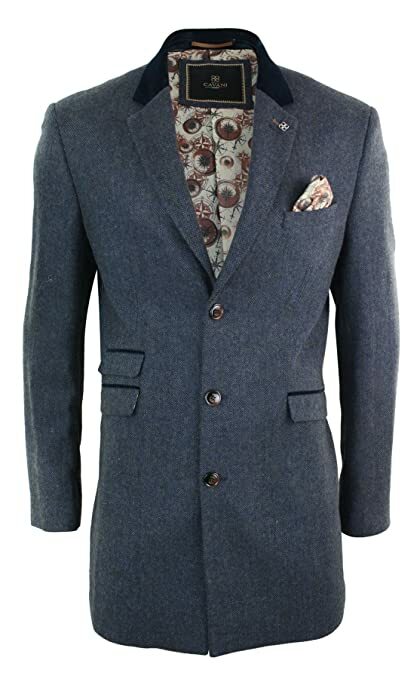 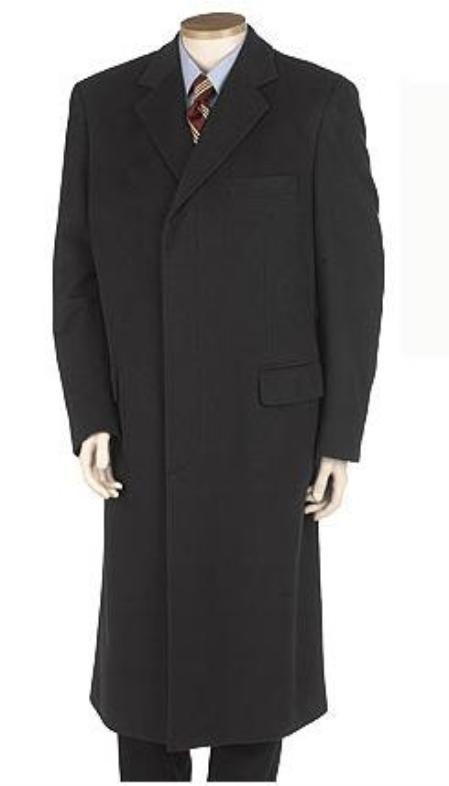 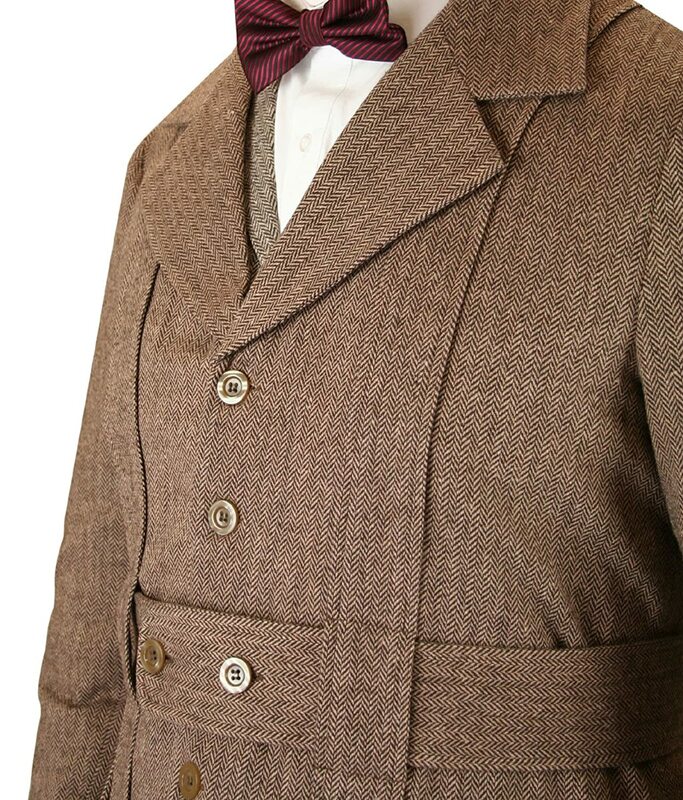 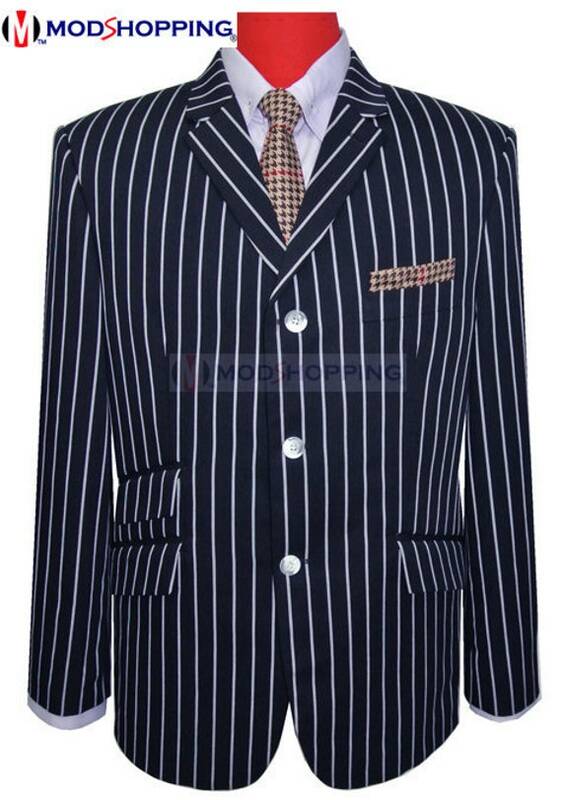 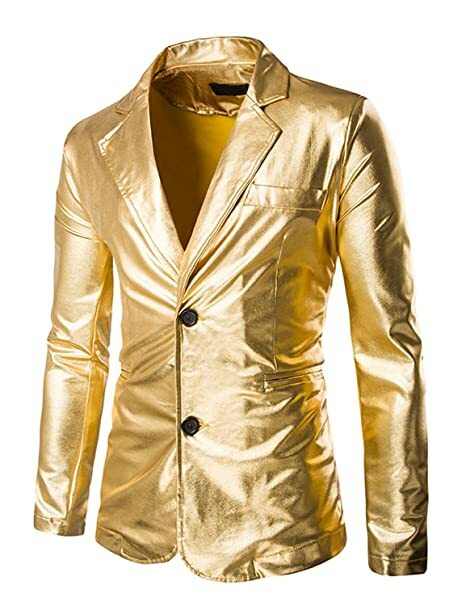 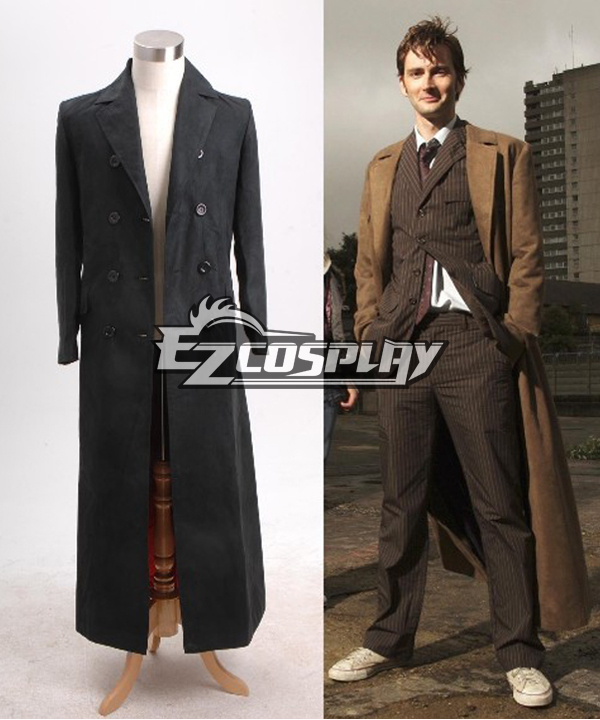 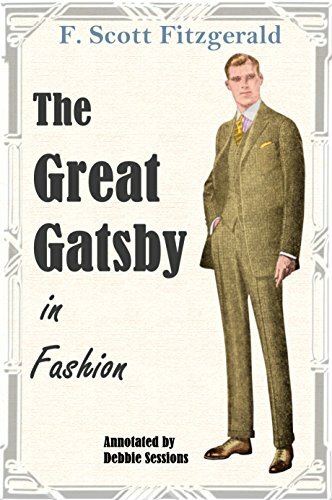 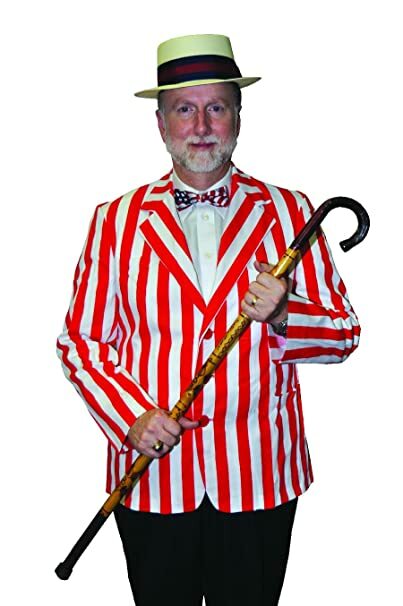 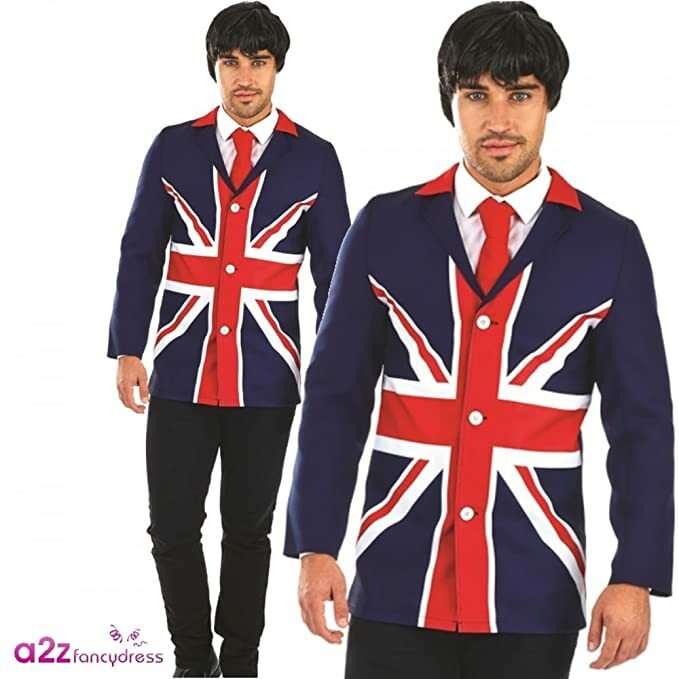 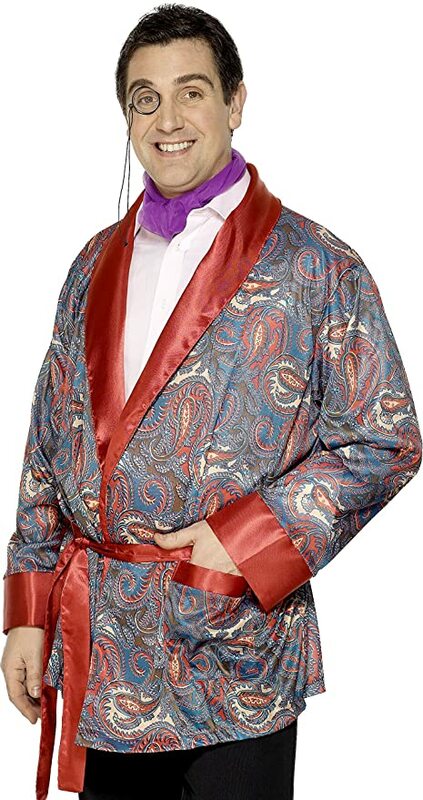 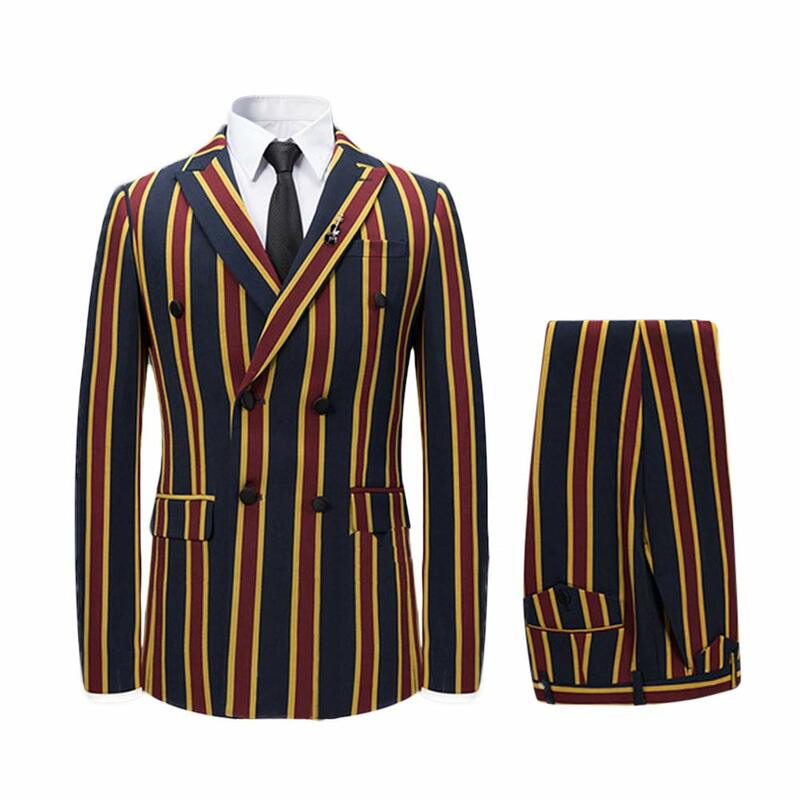 For formalwear a tailcoat or frock coat is reminiscent of the Victorian era and its revival in the 1960s. 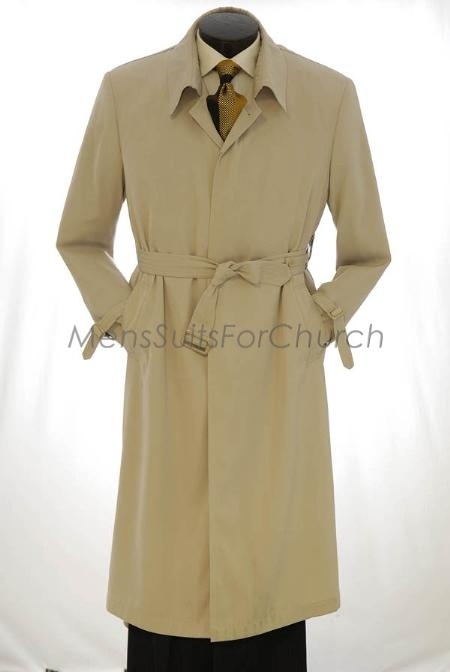 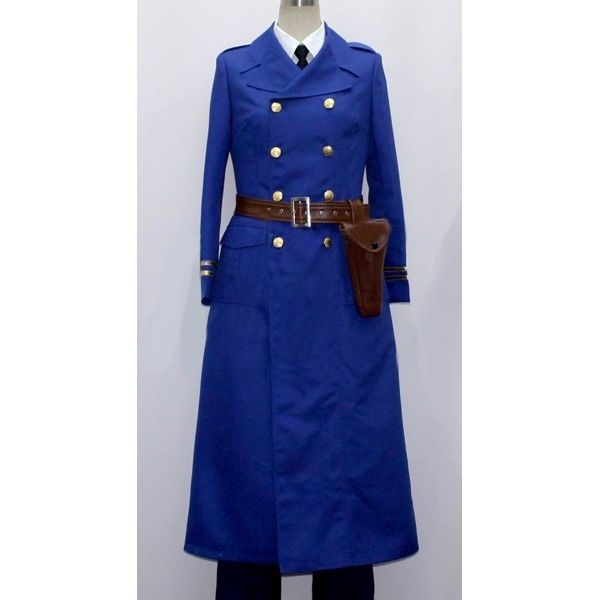 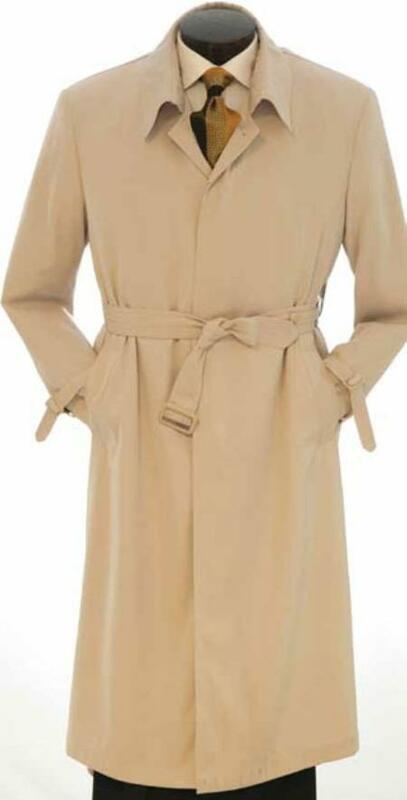 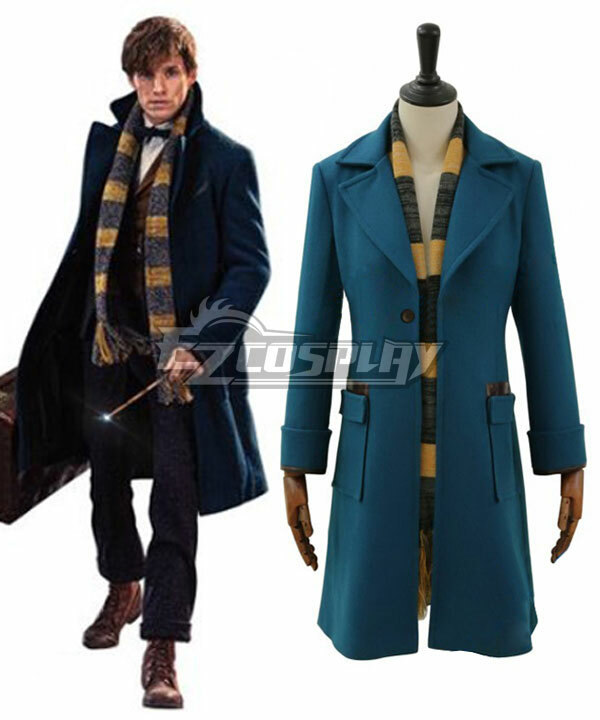 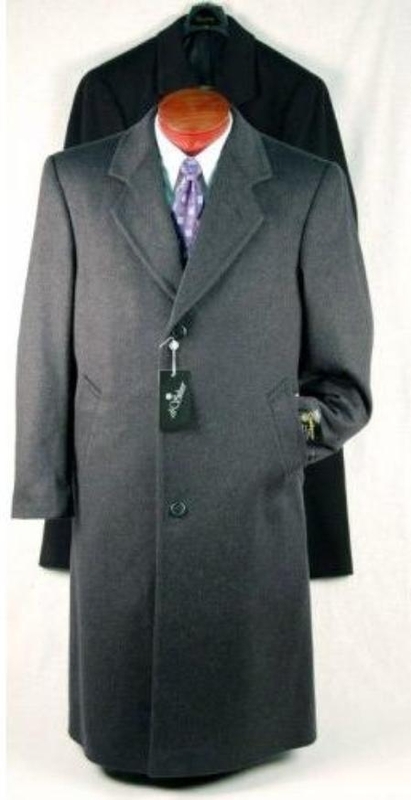 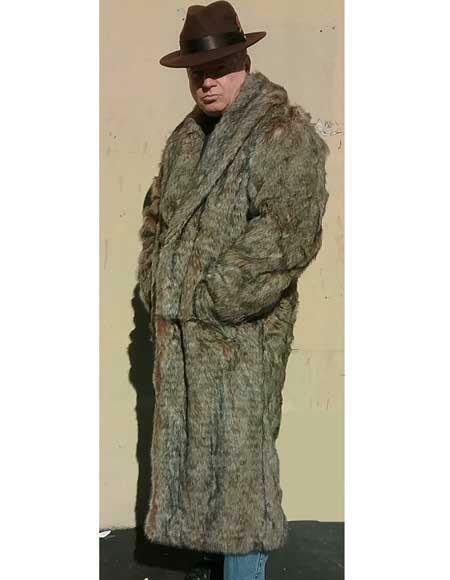 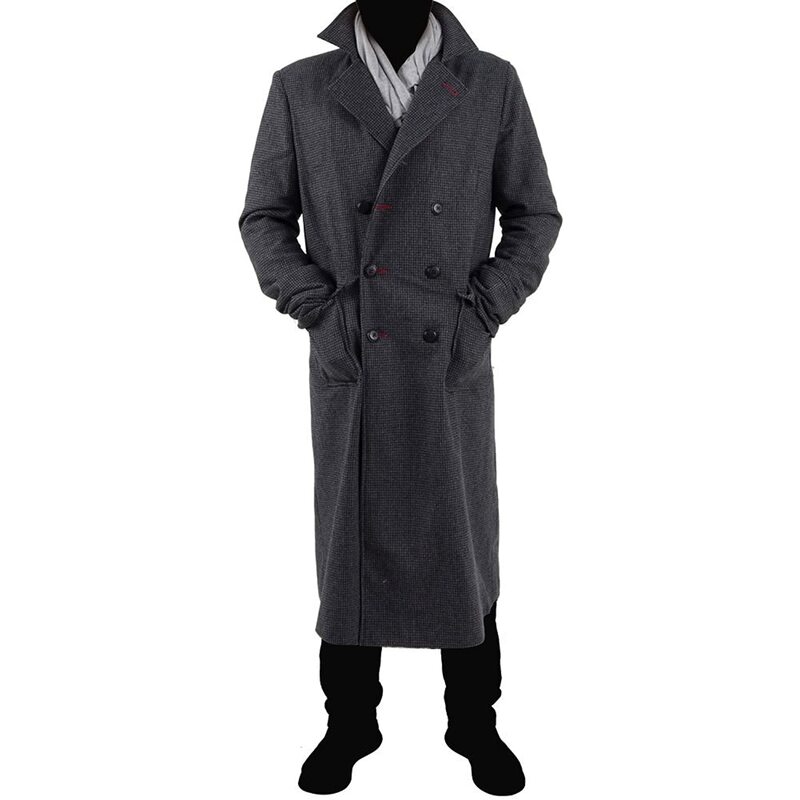 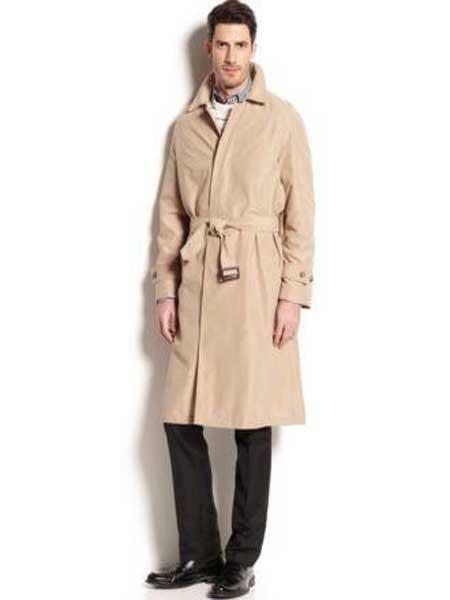 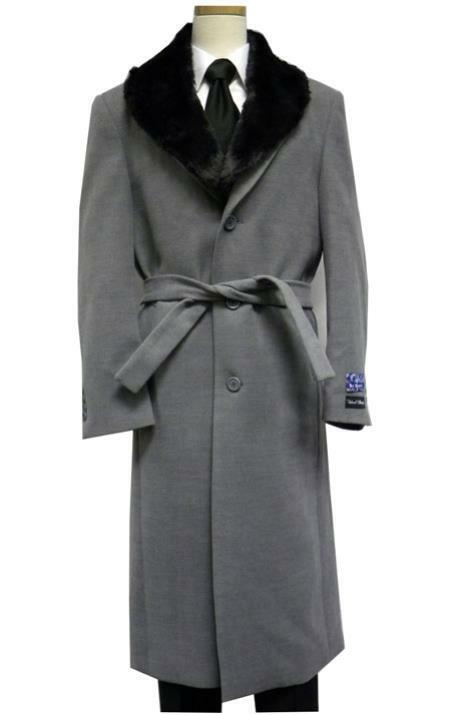 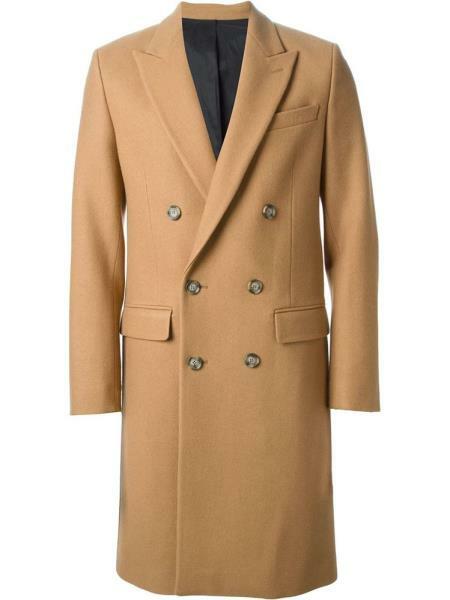 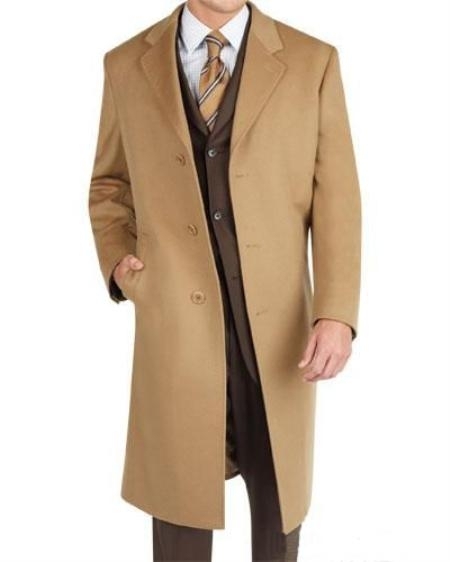 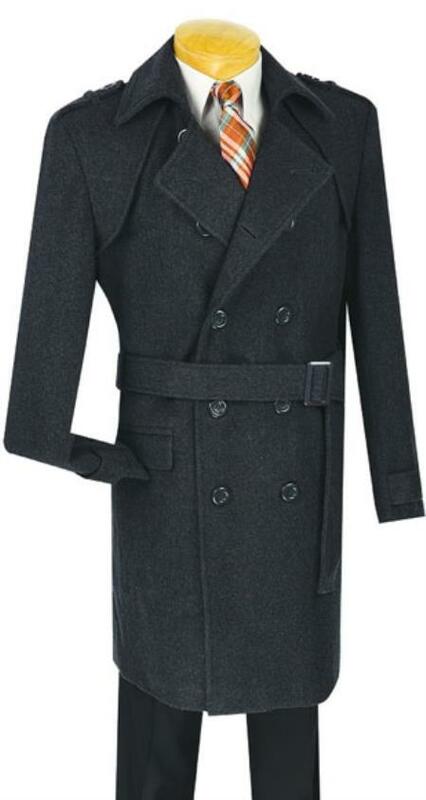 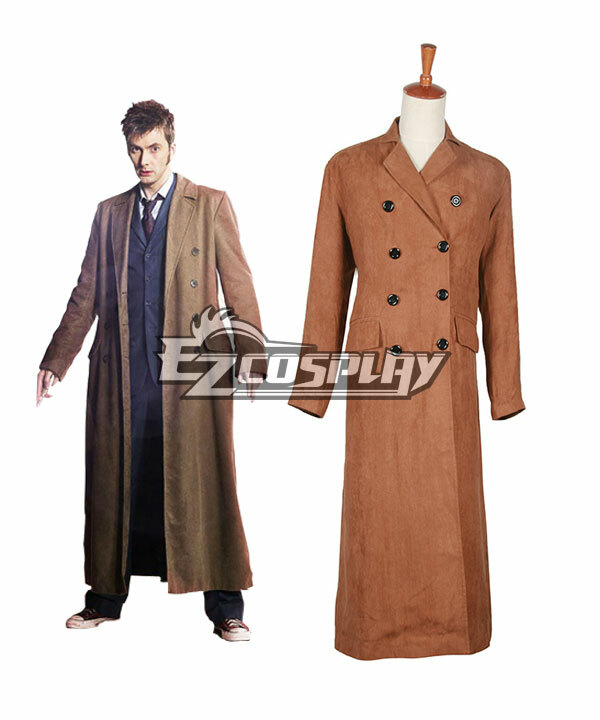 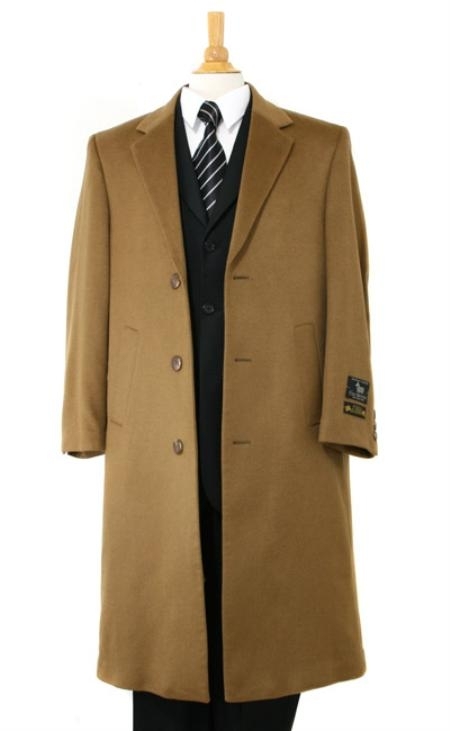 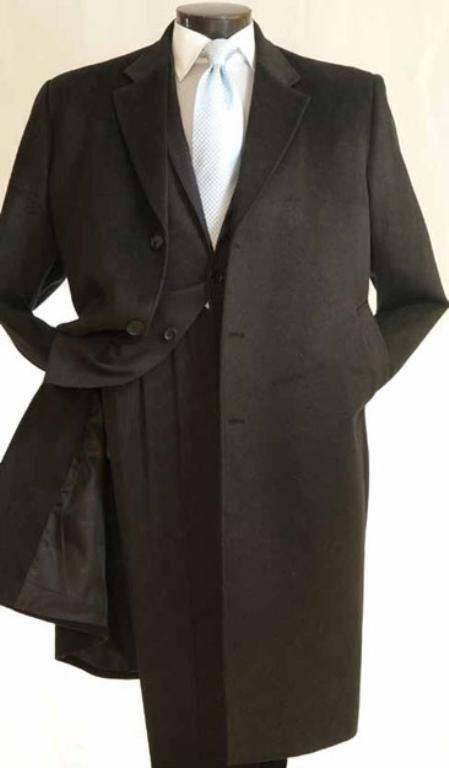 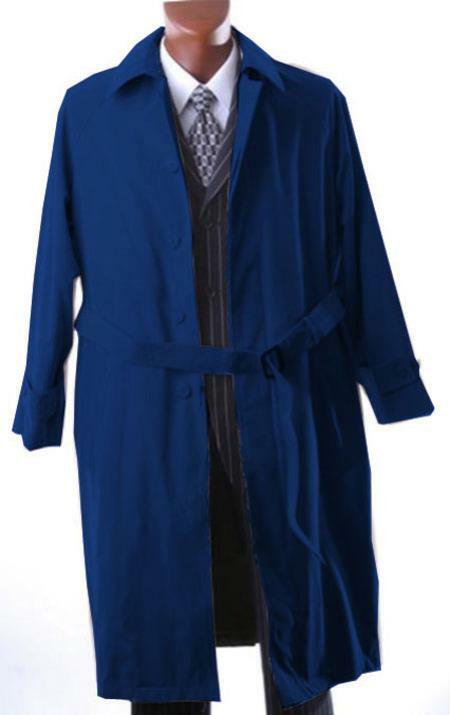 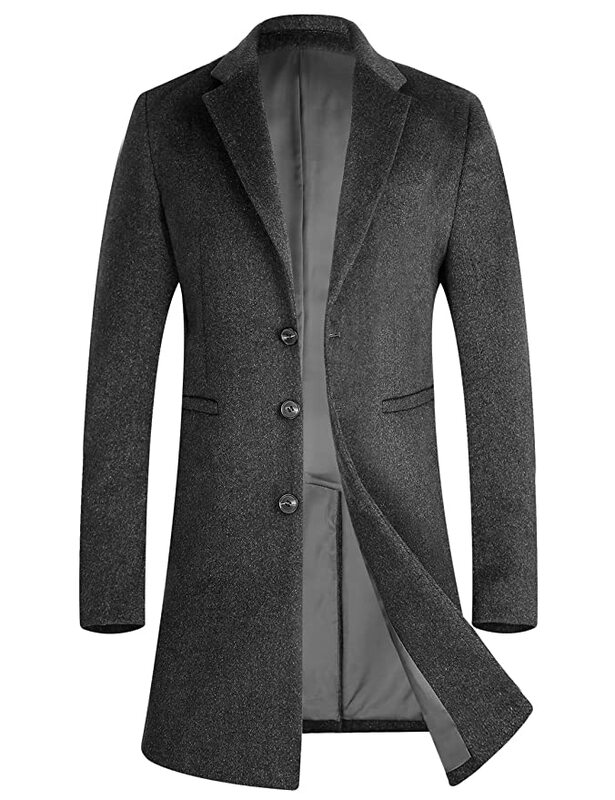 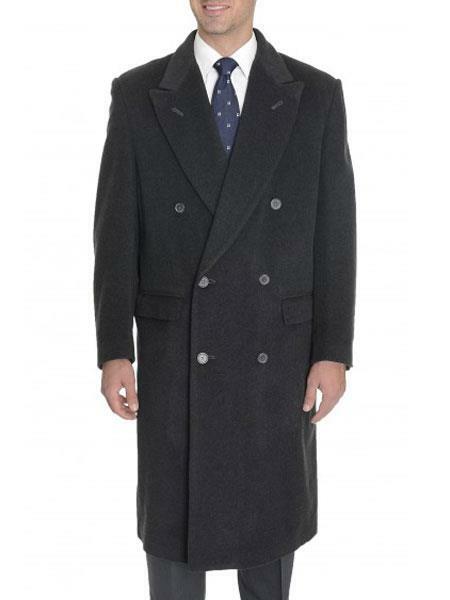 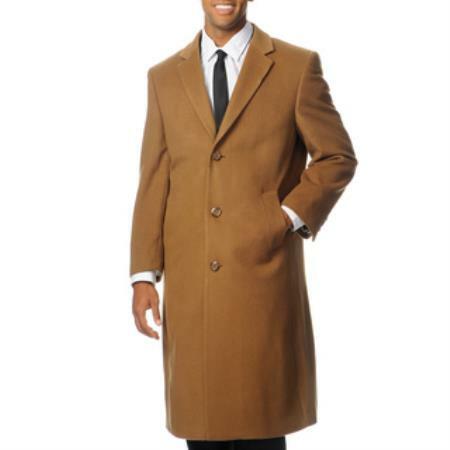 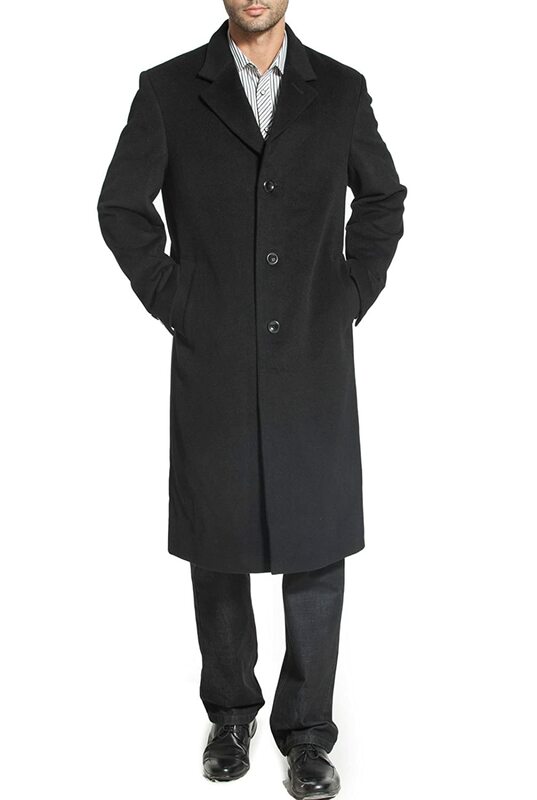 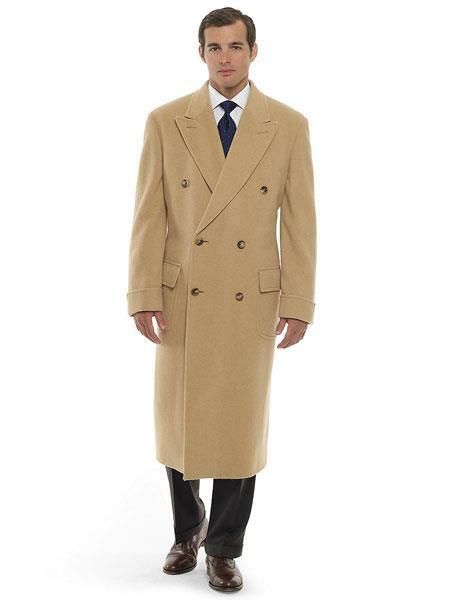 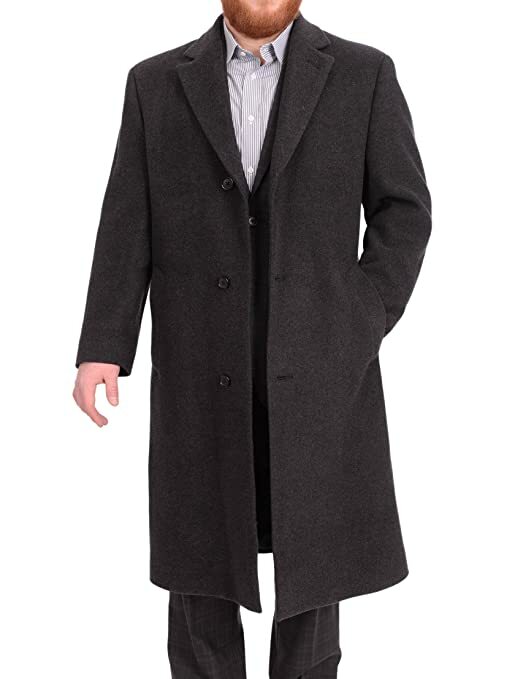 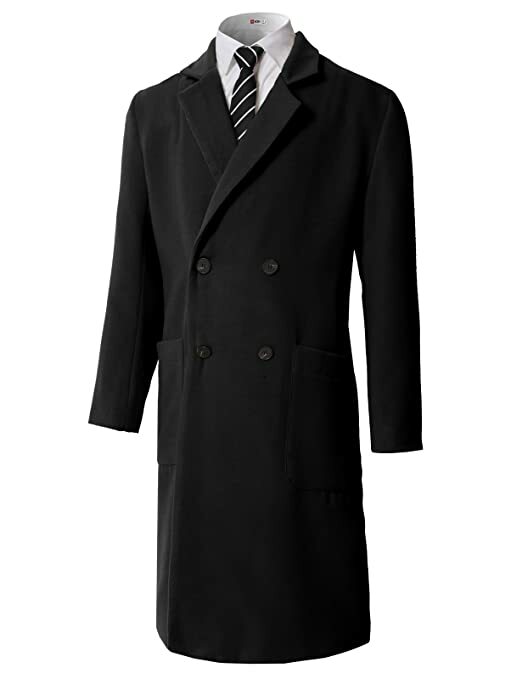 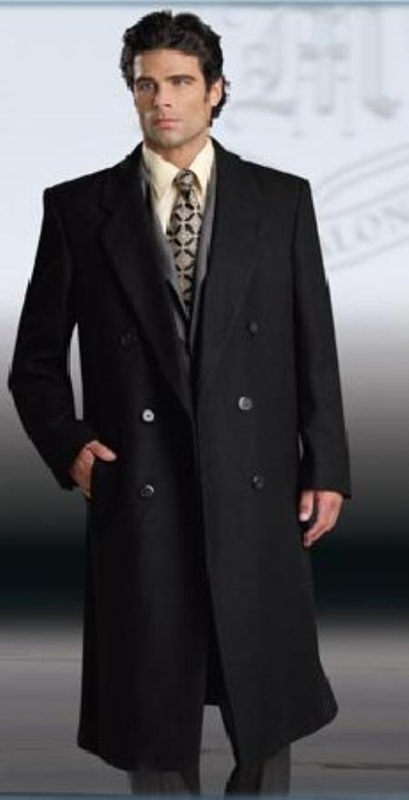 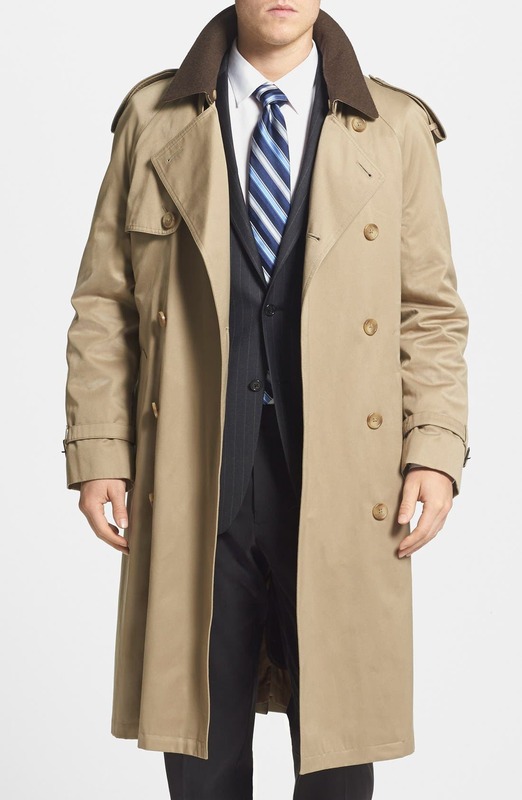 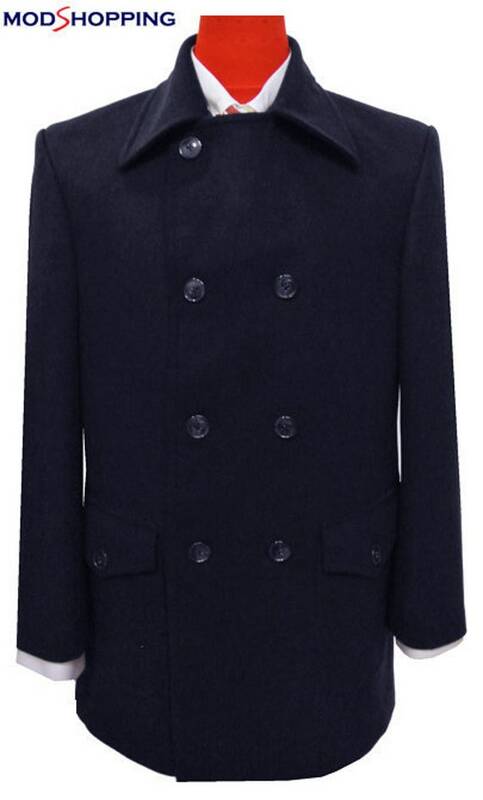 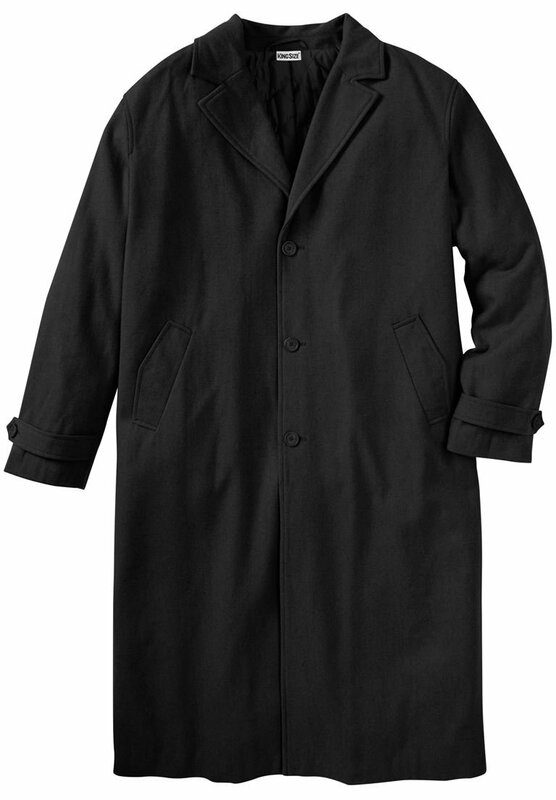 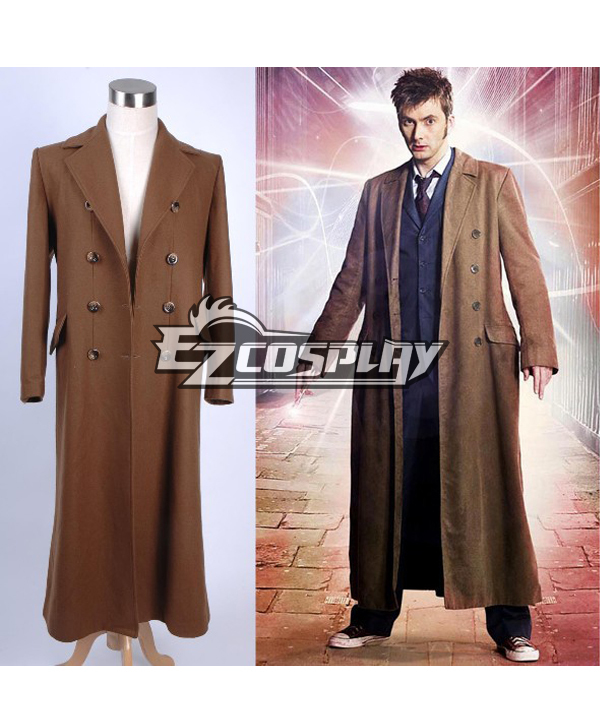 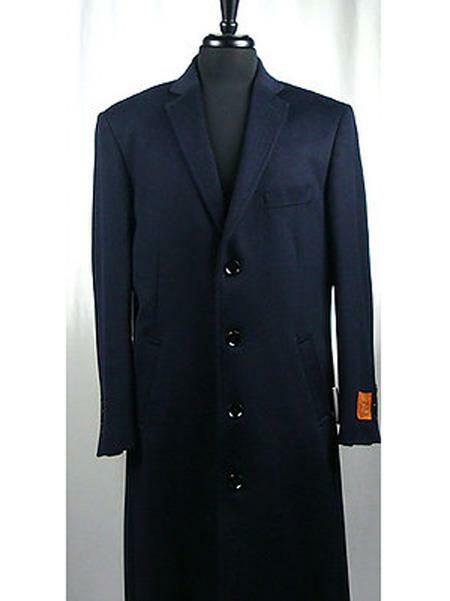 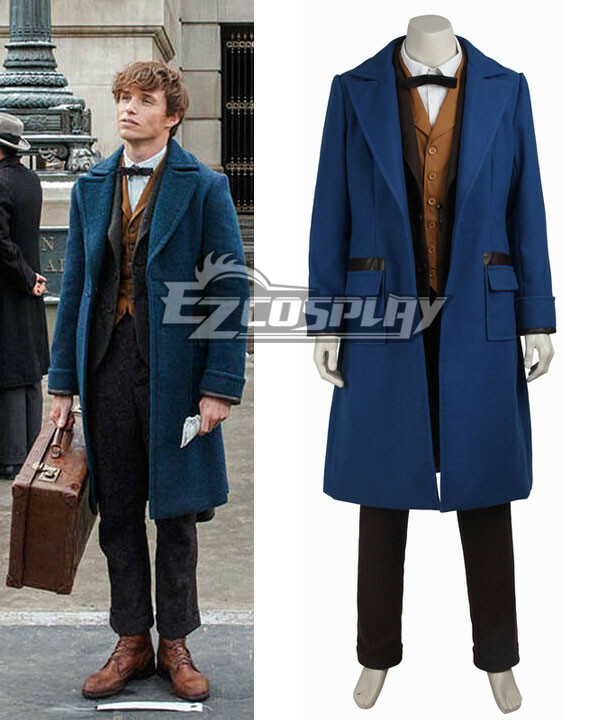 The 1920s, 1930s and 1940s produced the long overcoat and trench coat for an old Hollywood look. 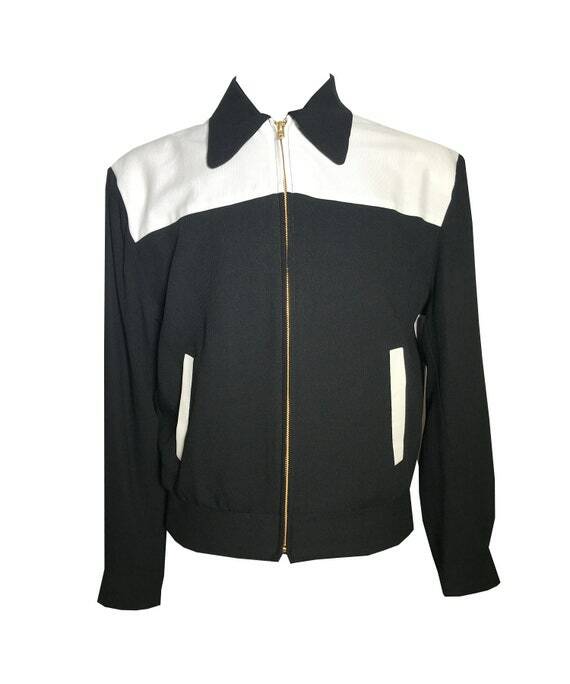 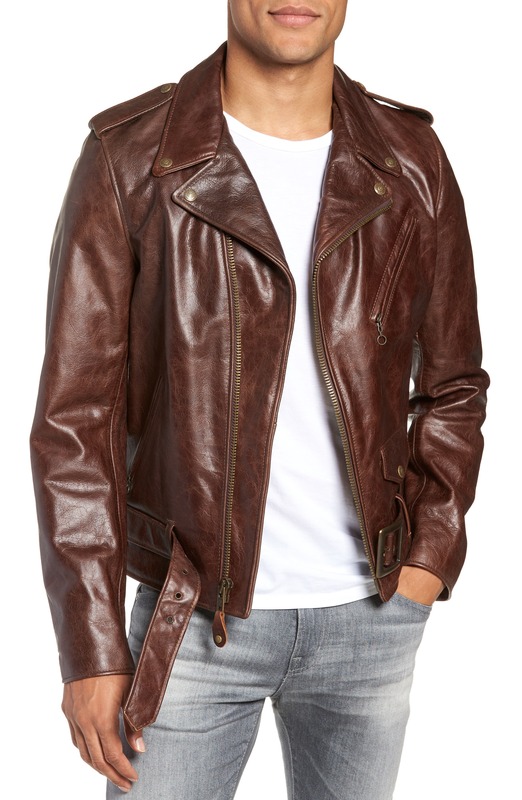 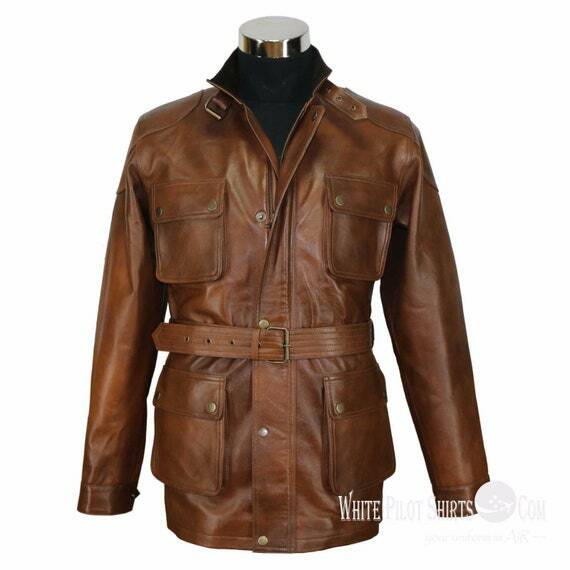 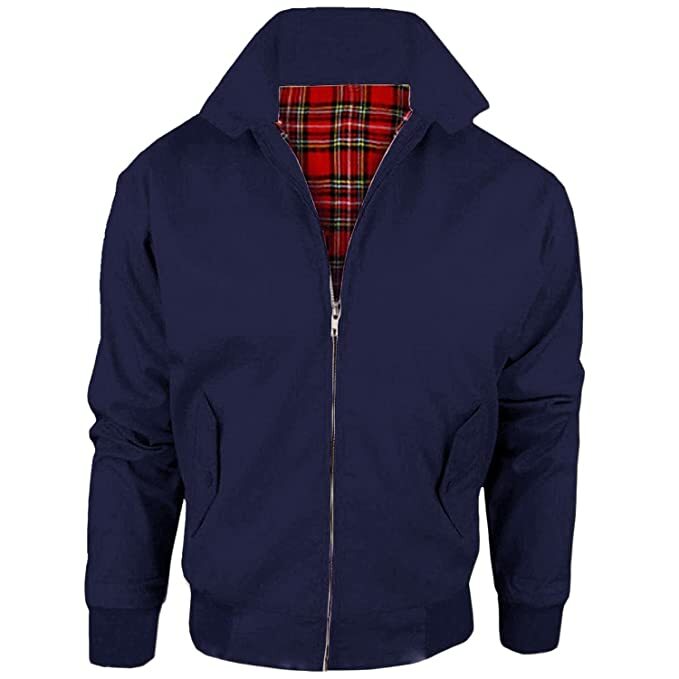 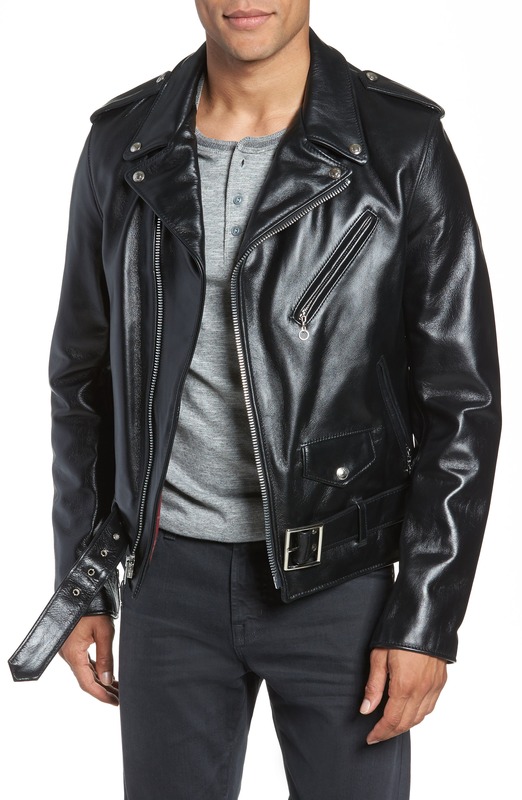 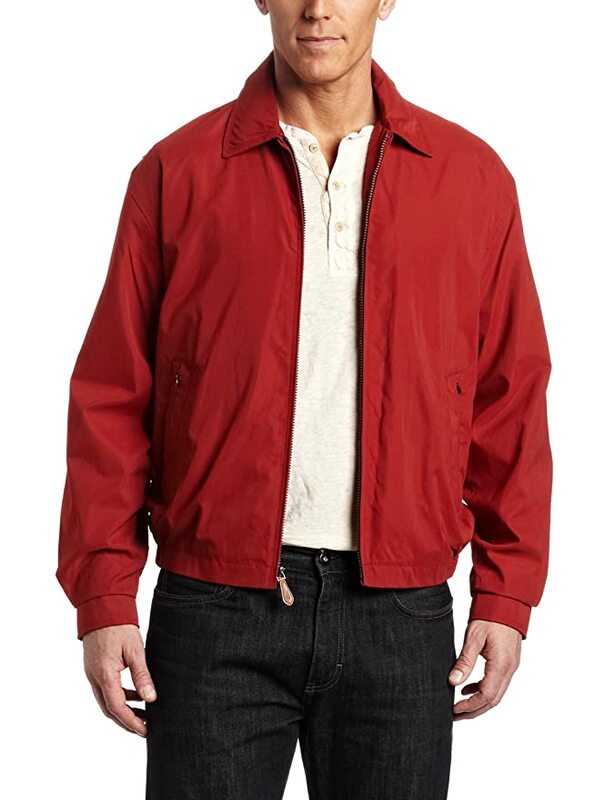 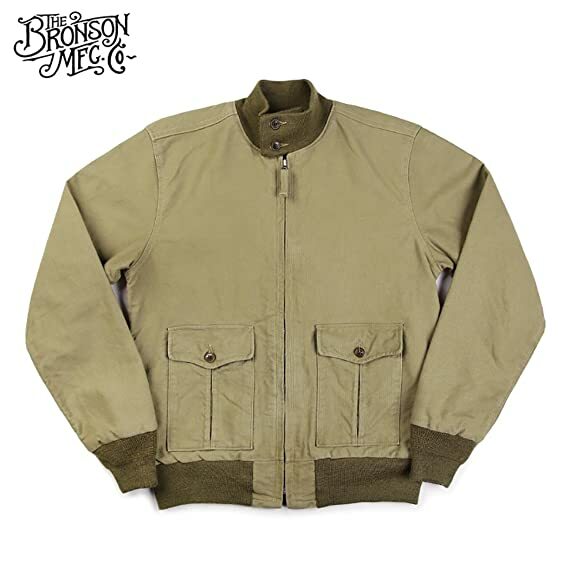 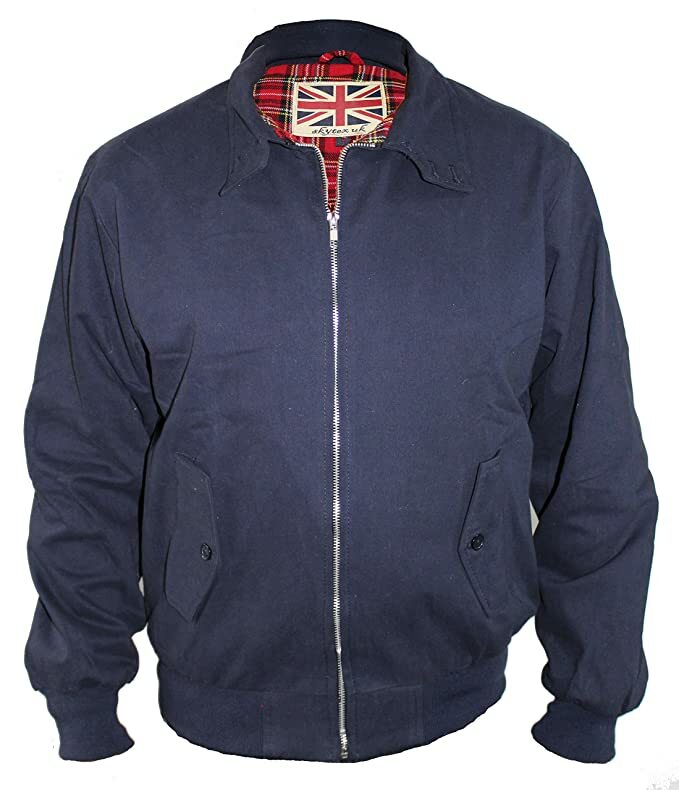 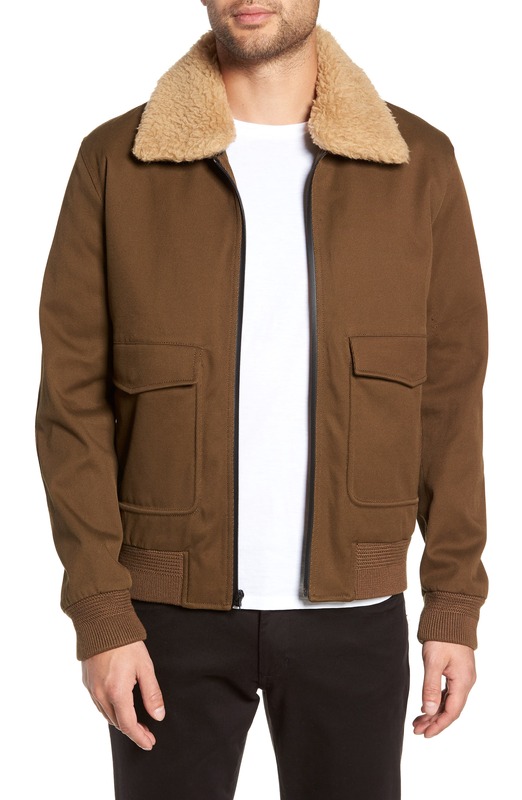 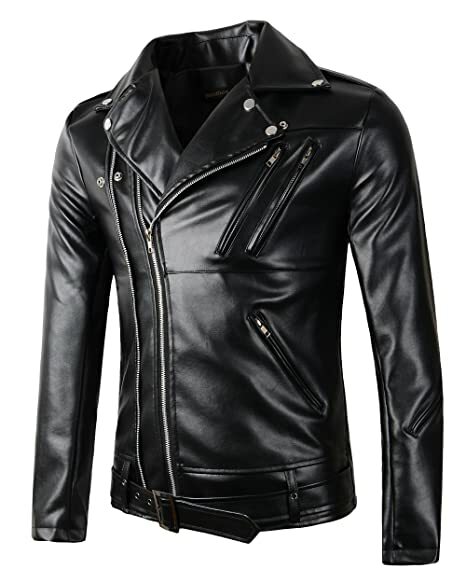 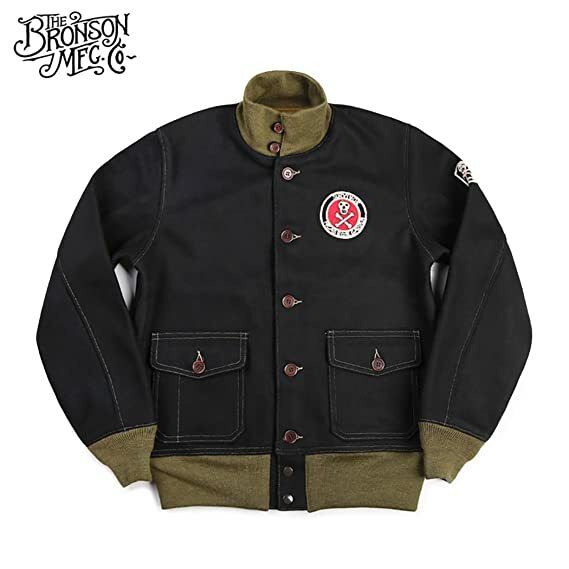 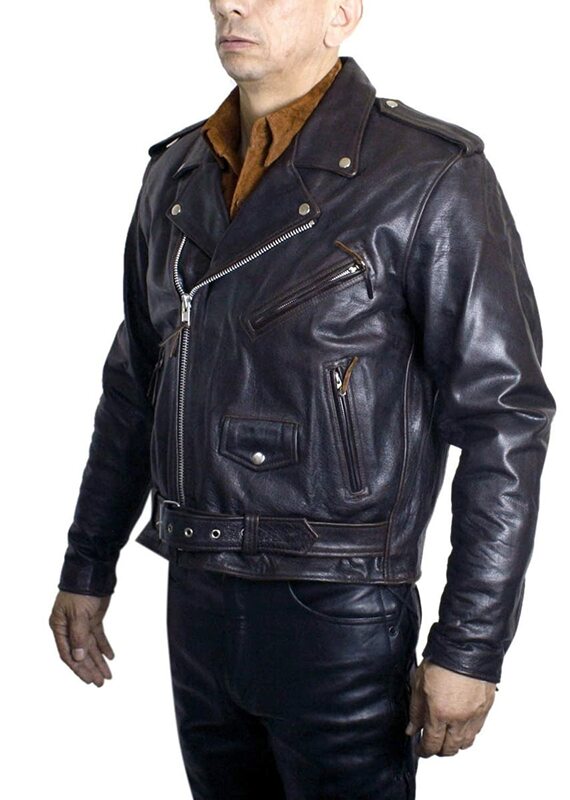 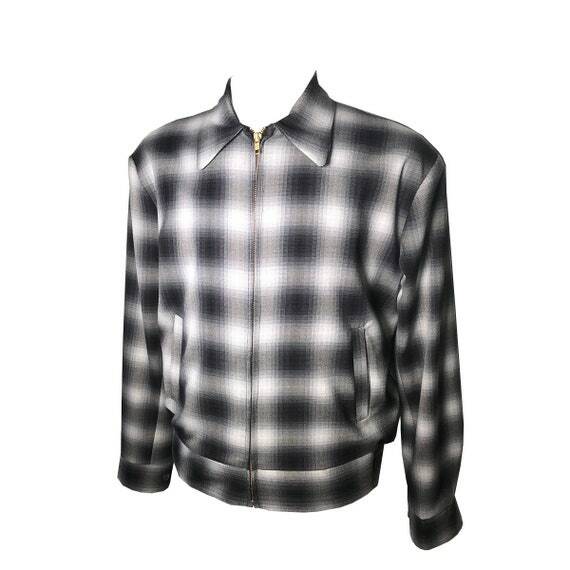 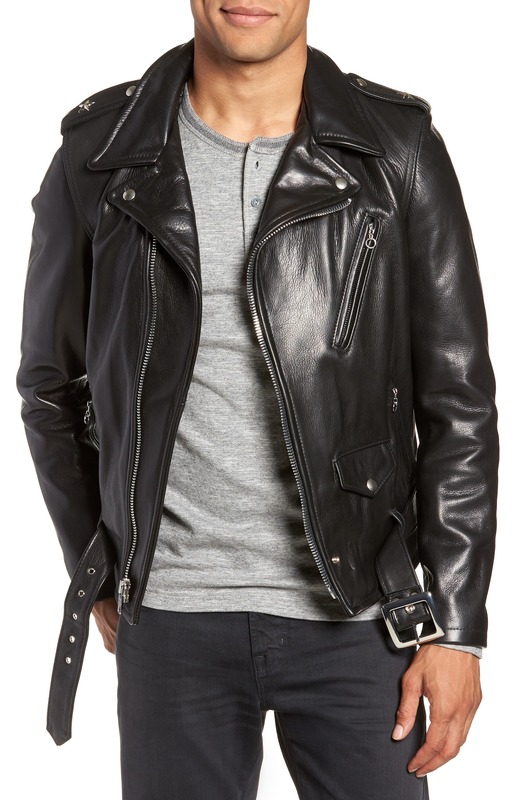 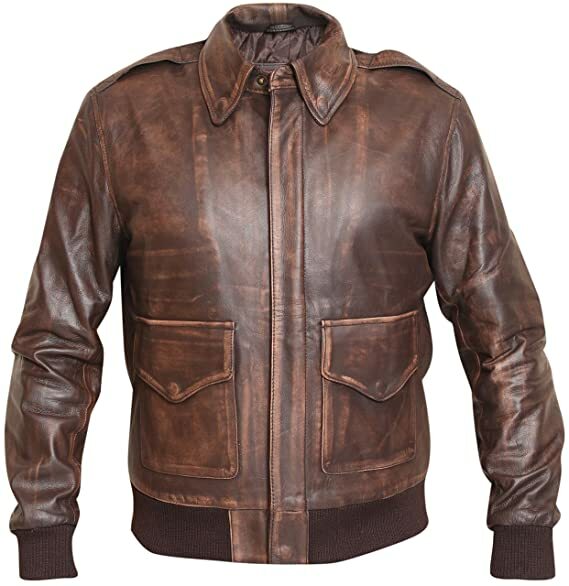 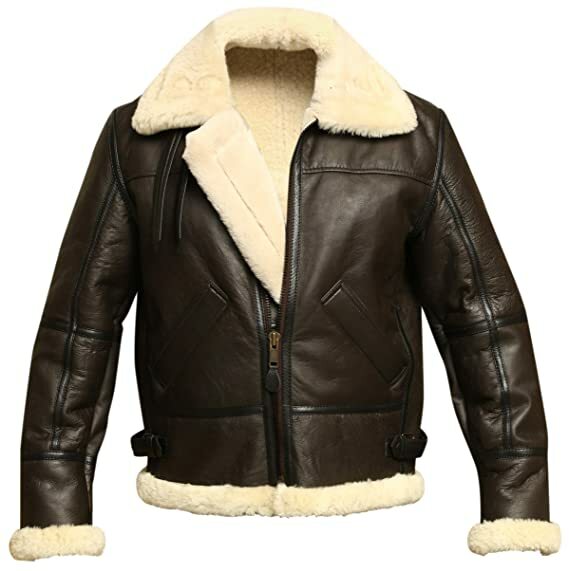 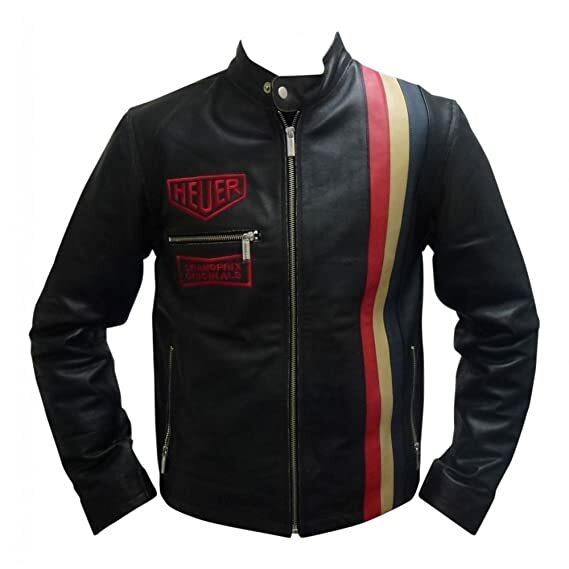 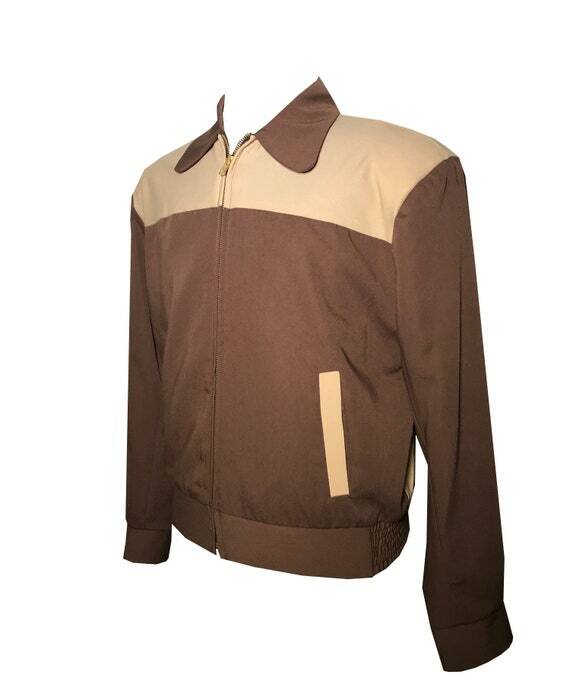 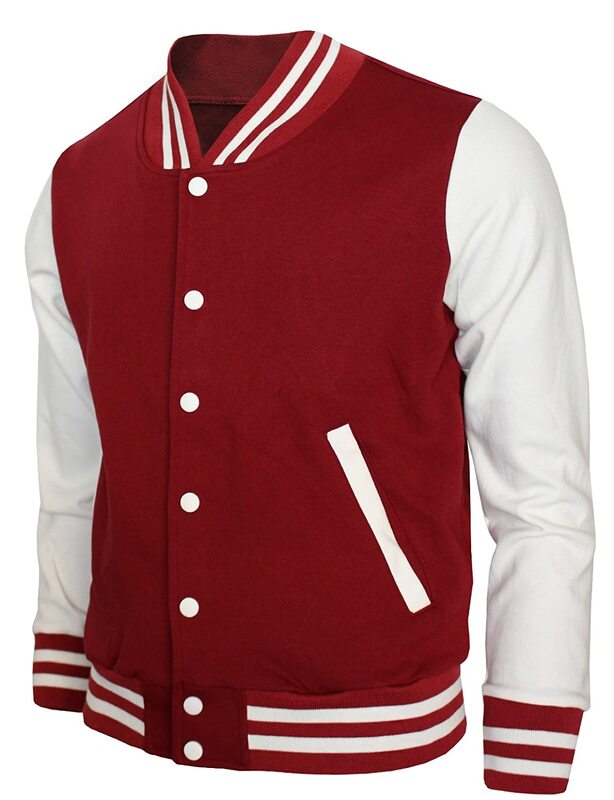 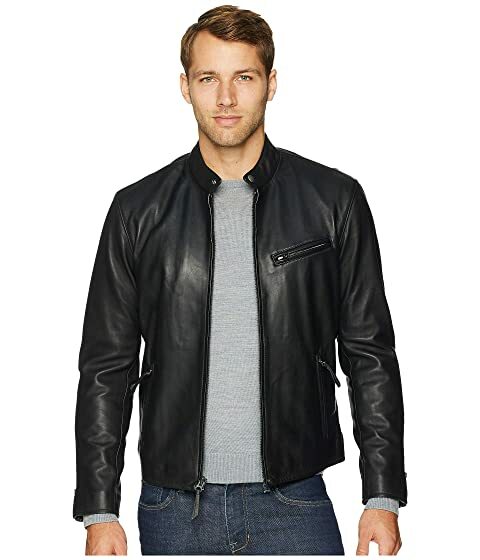 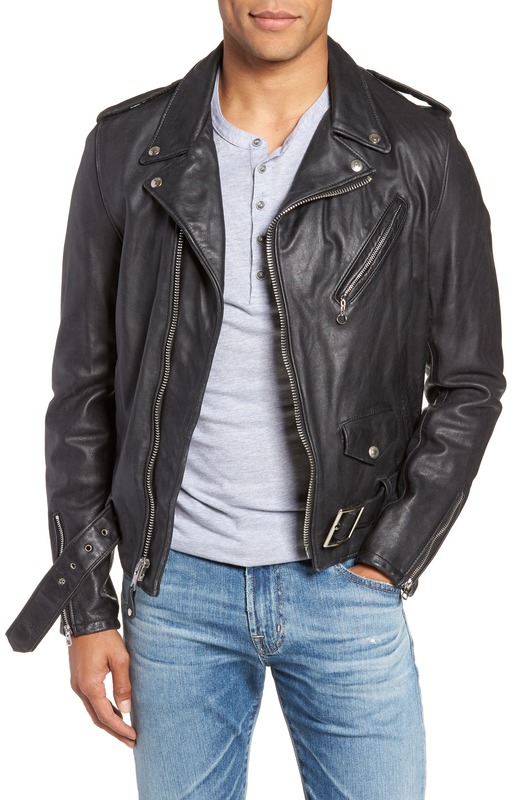 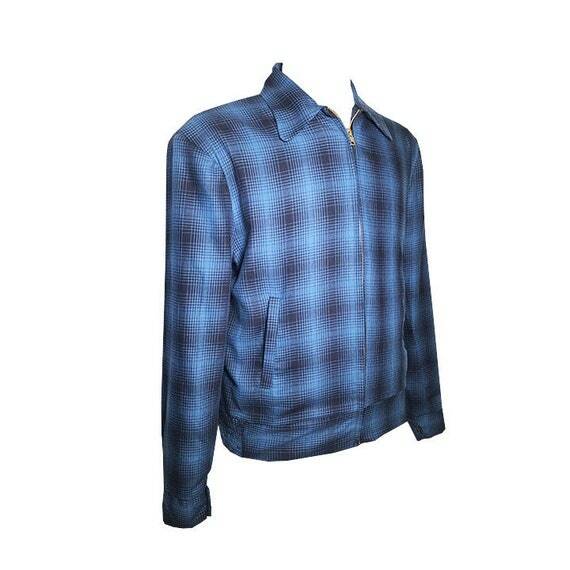 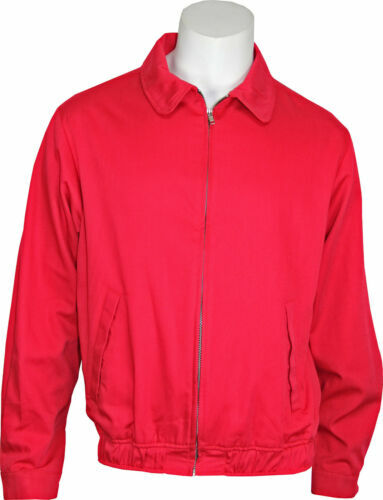 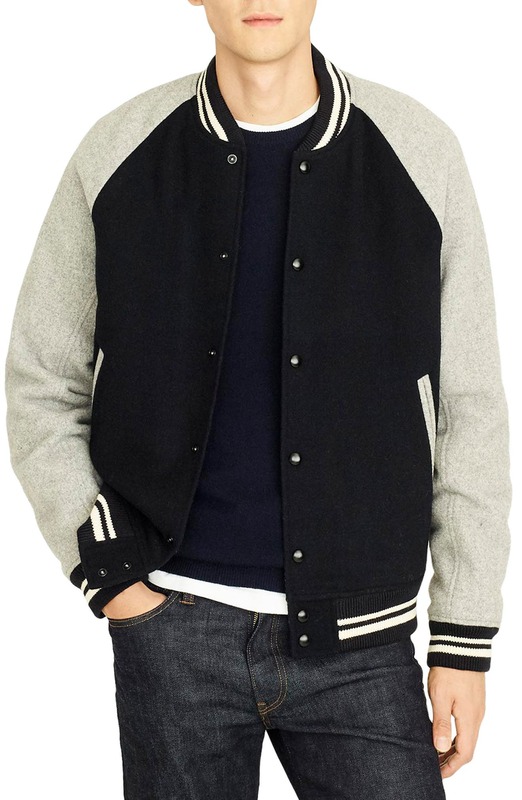 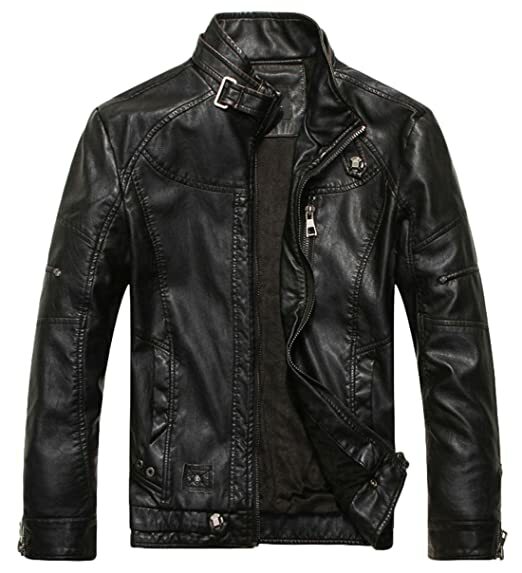 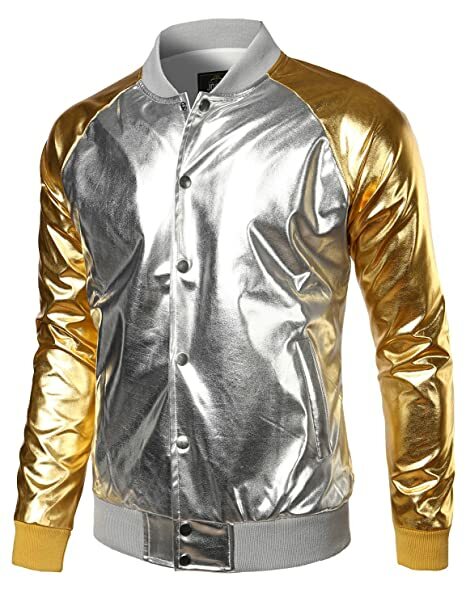 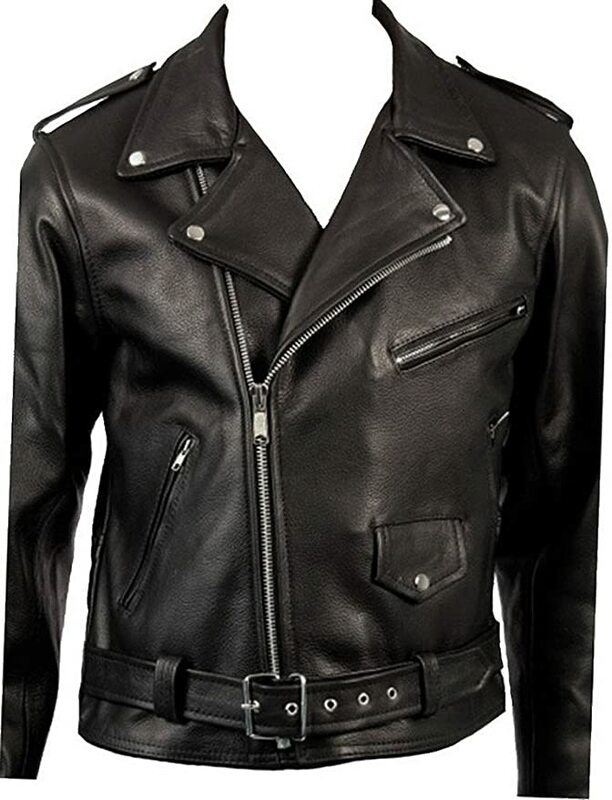 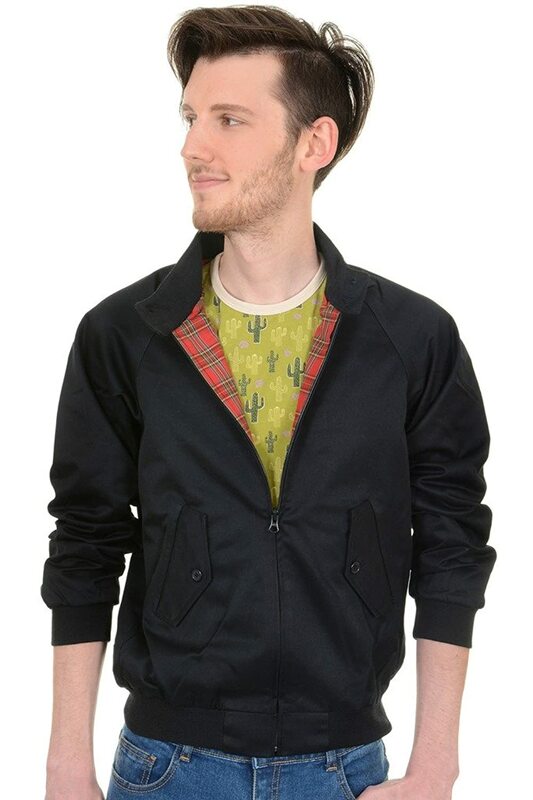 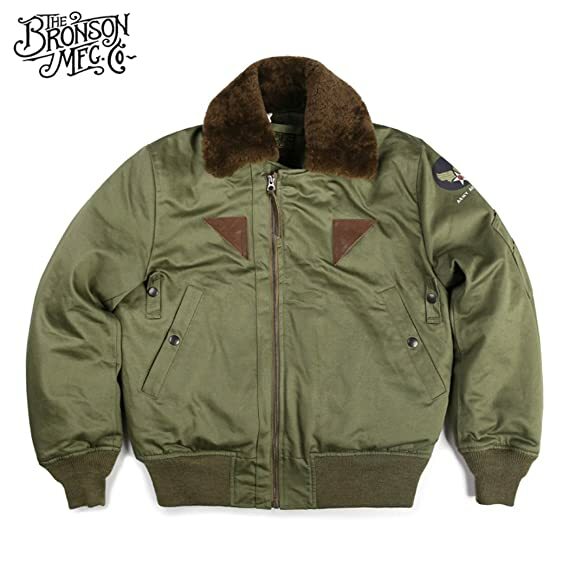 The 1950s and 1960s made the shorter bomber jacket, letterman jacket and leather moto jacket trendy. 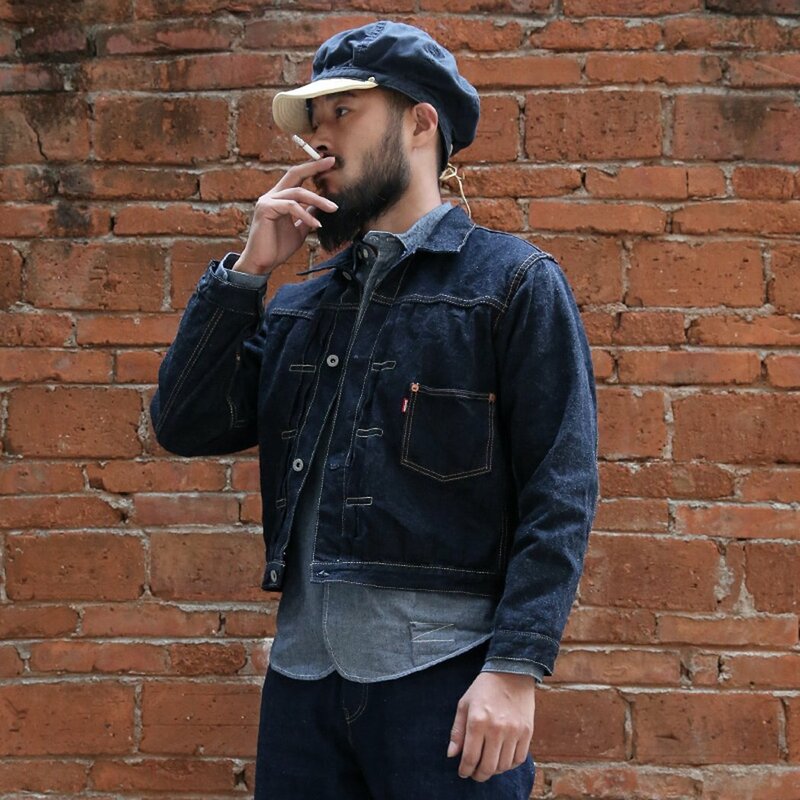 The 1970s and 1980s took the denim jacket out of work wear and into mainstream fashion. 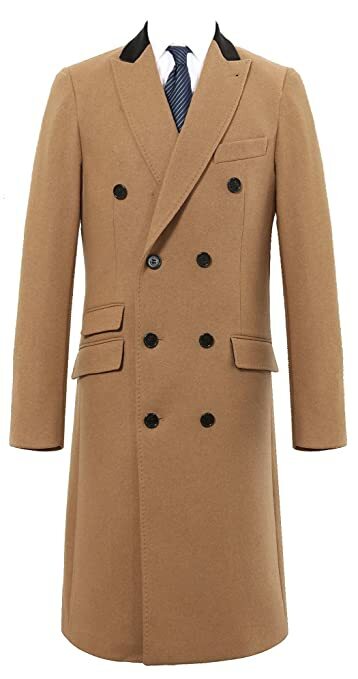 Shop these vintage style coats and jackets from your favorite online stores for a style that is classic yet still modern.